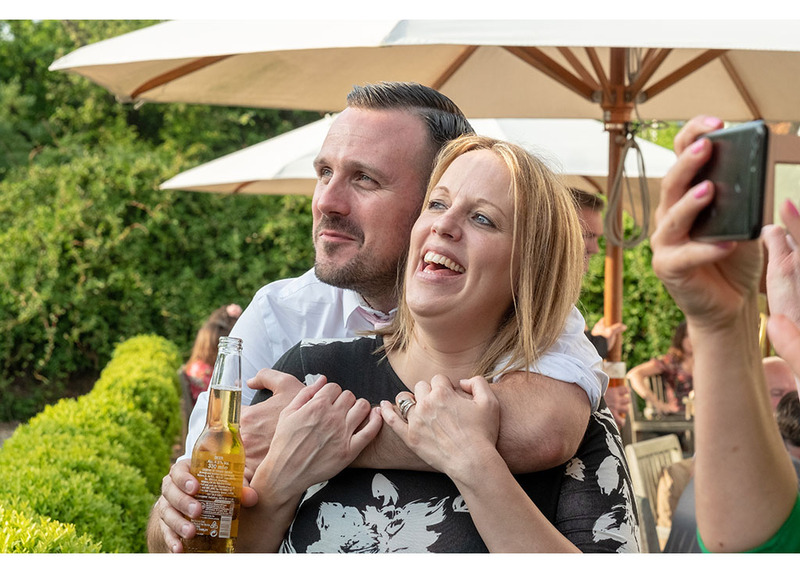 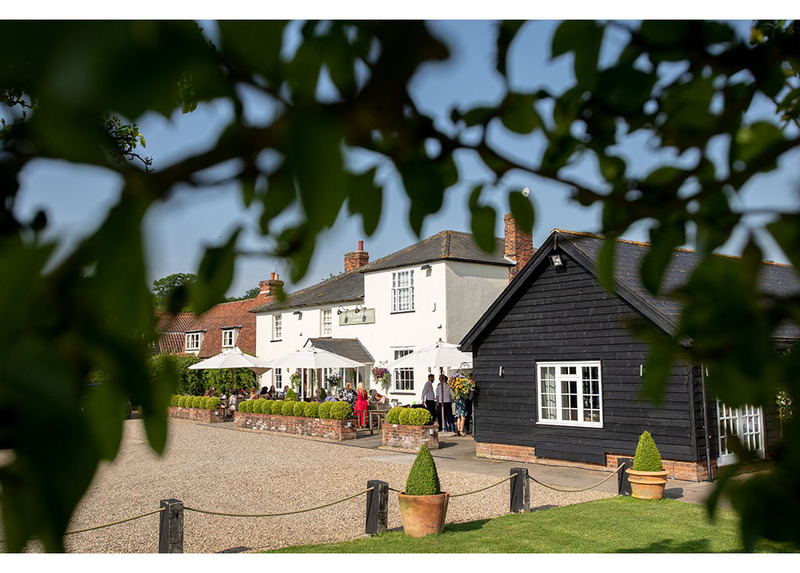 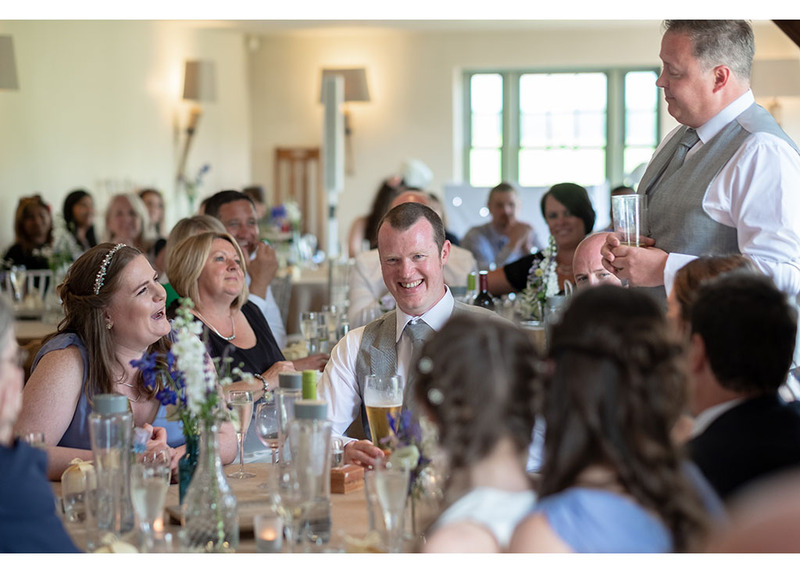 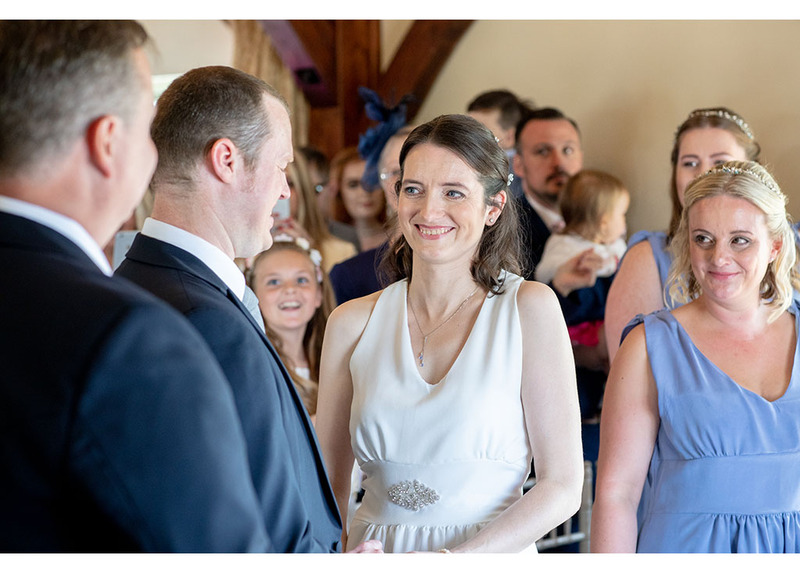 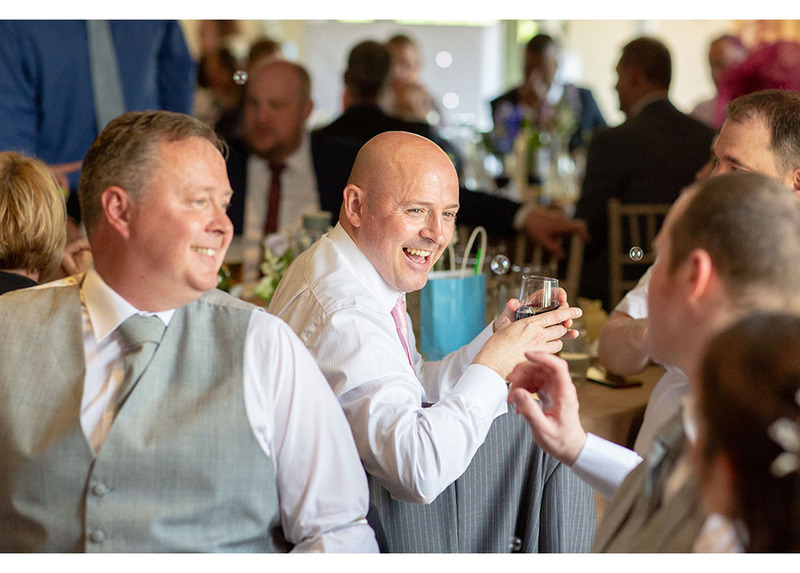 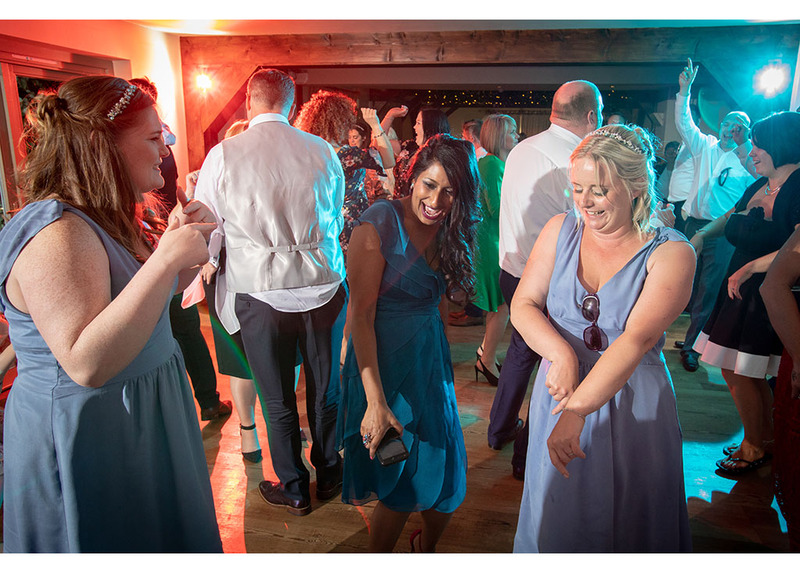 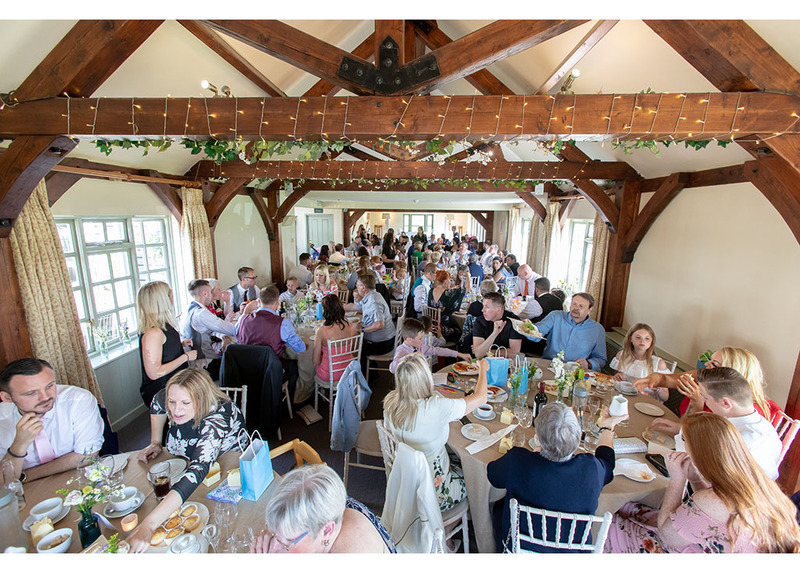 As many of you will know, if you follow our social media pages and have read our blog posts, we are just a little bit in love with the wedding venue, The Compasses at Pattiswick. 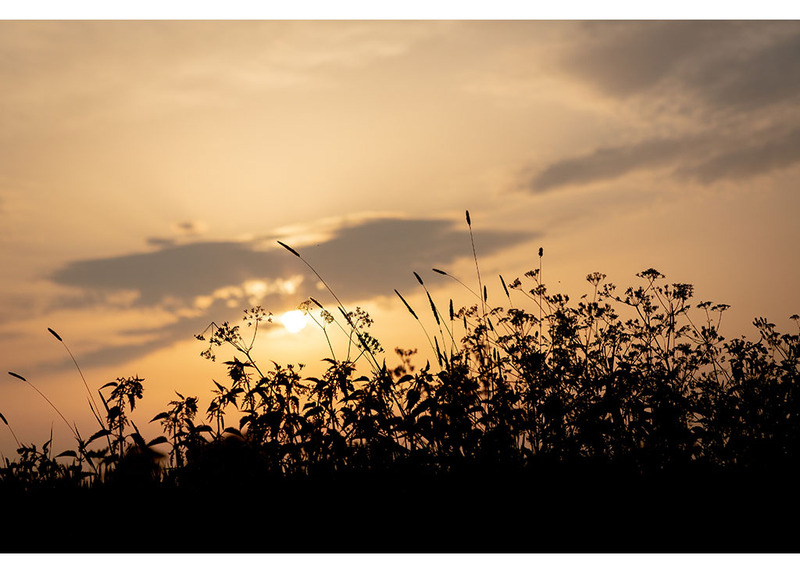 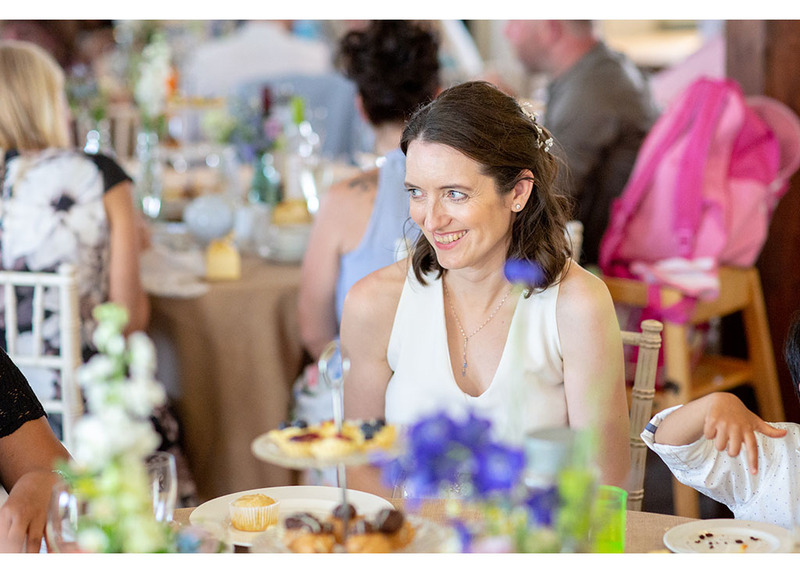 The setting, the atmosphere, the couples and the team are all amazing, together working to create natural relaxed weddings. 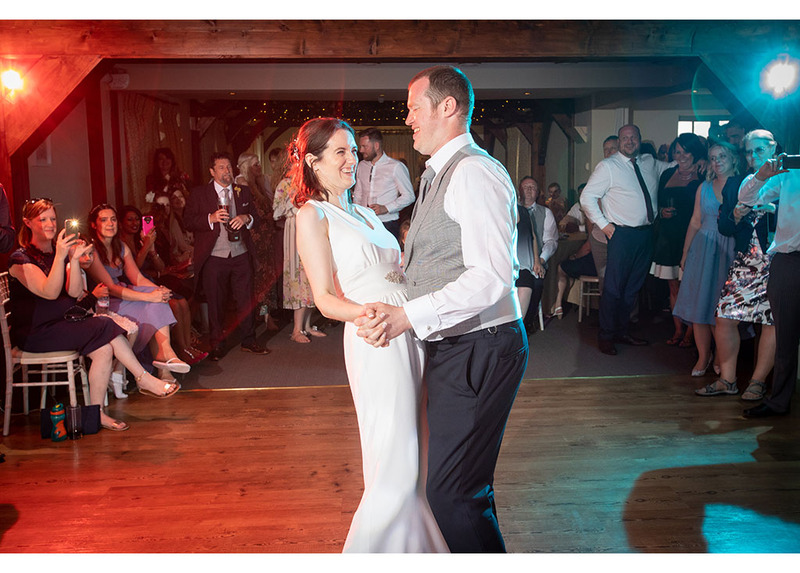 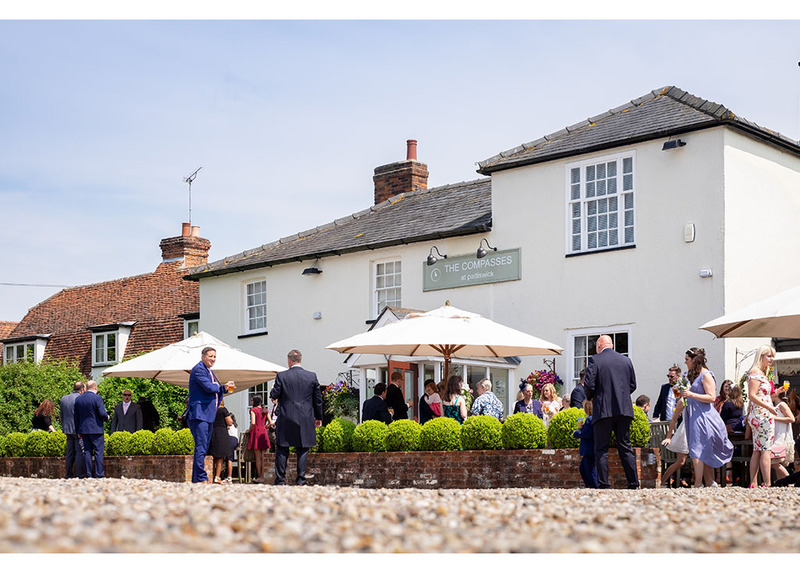 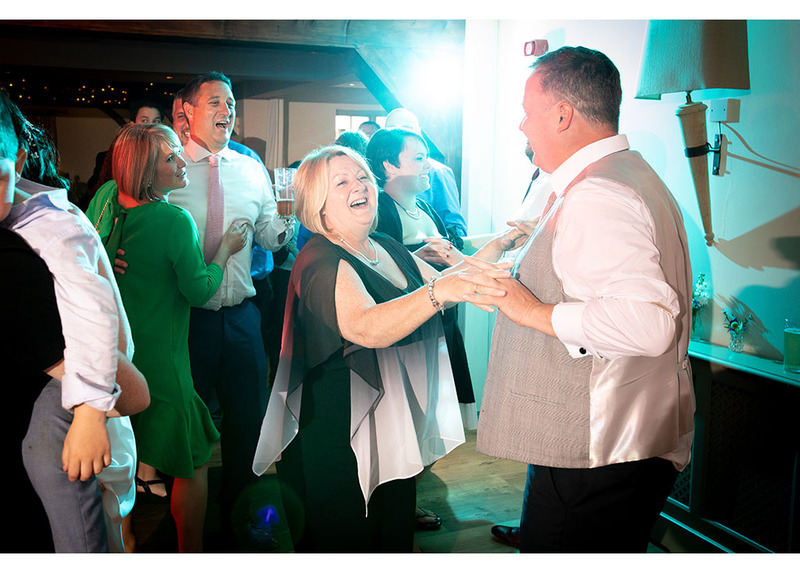 The Compasses at Pattiswick is a small intimate venue with lots of rustic charm found hidden in the Essex countryside surrounded by fields. 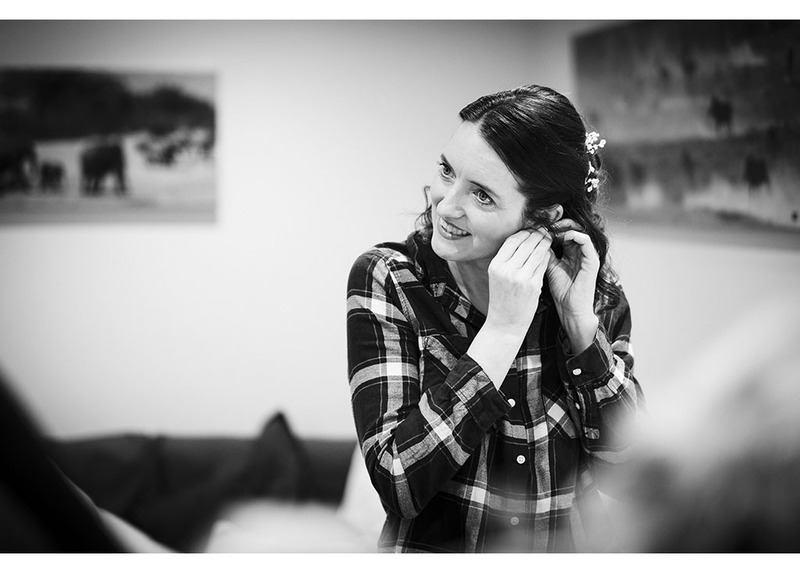 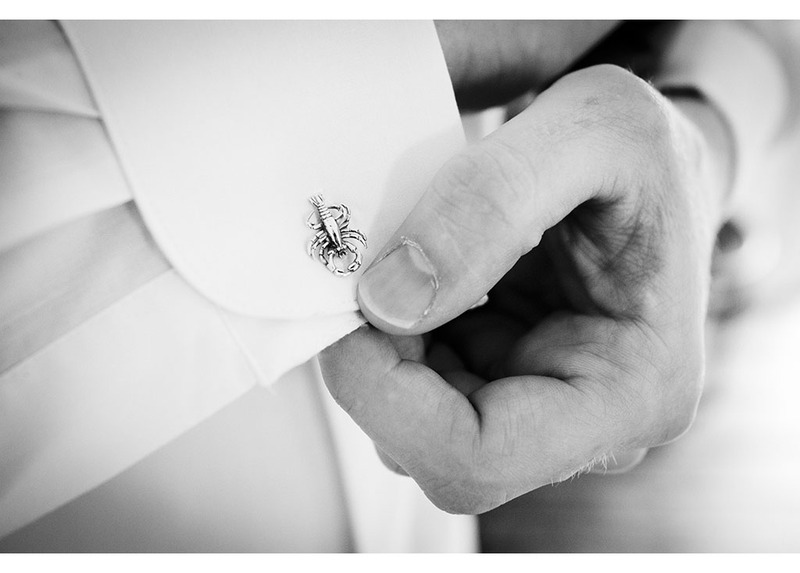 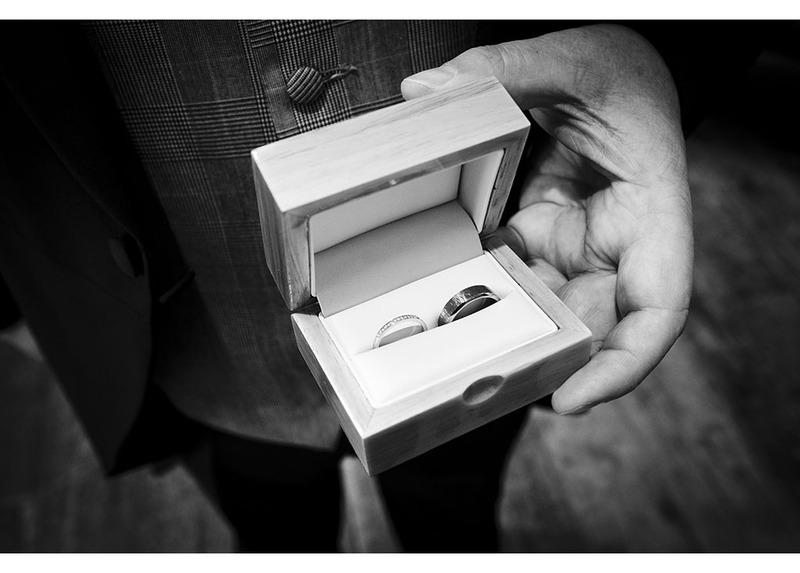 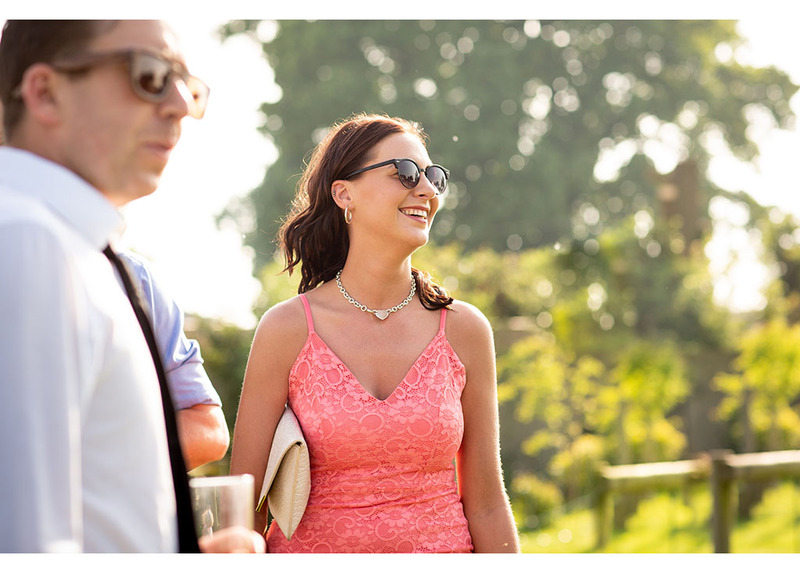 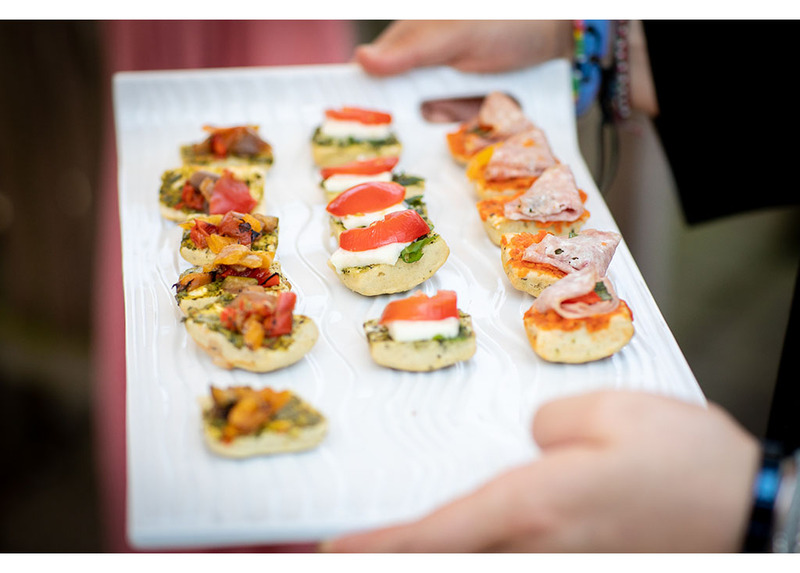 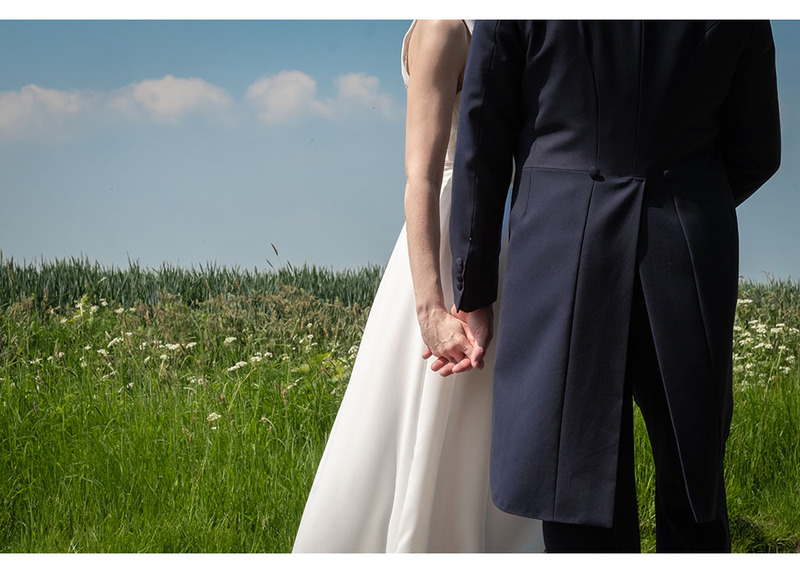 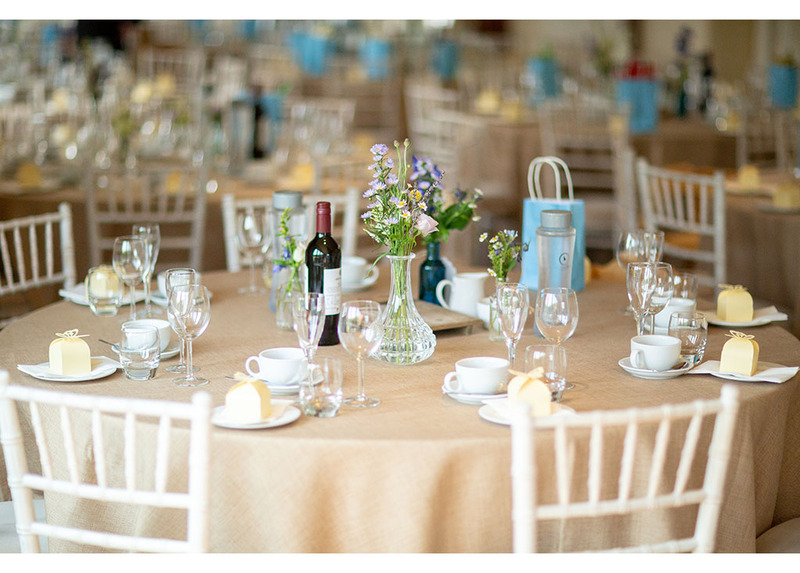 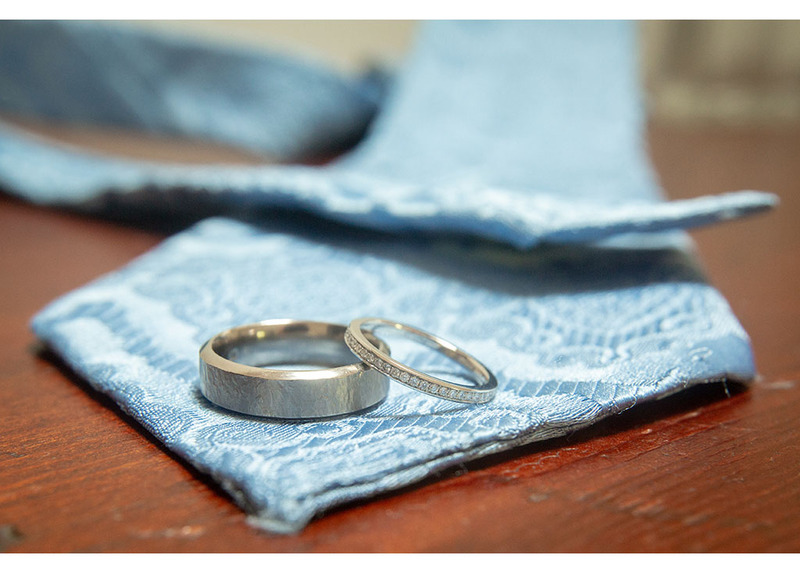 The team specialise in bespoke weddings, creating personal days for their couples. 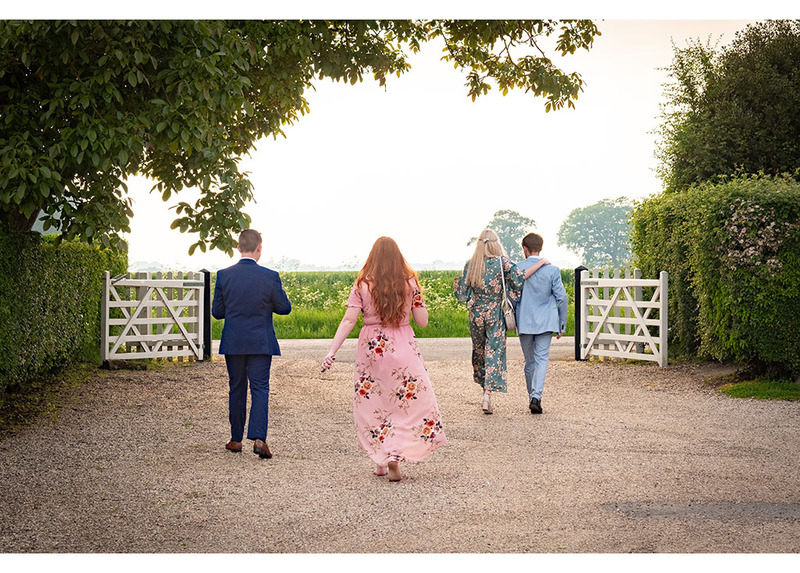 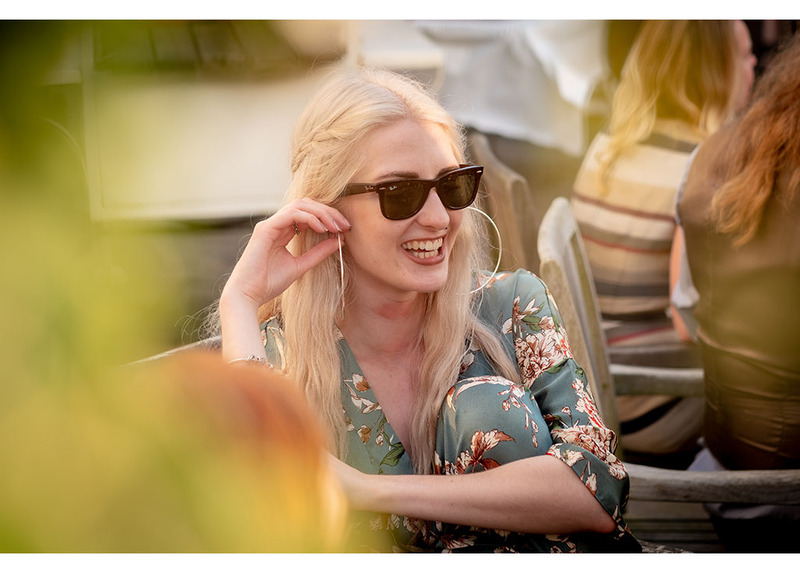 This ethos attracts couples looking for relaxed natural style weddings and it is these types of weddings and more importantly these kind of couples we love! 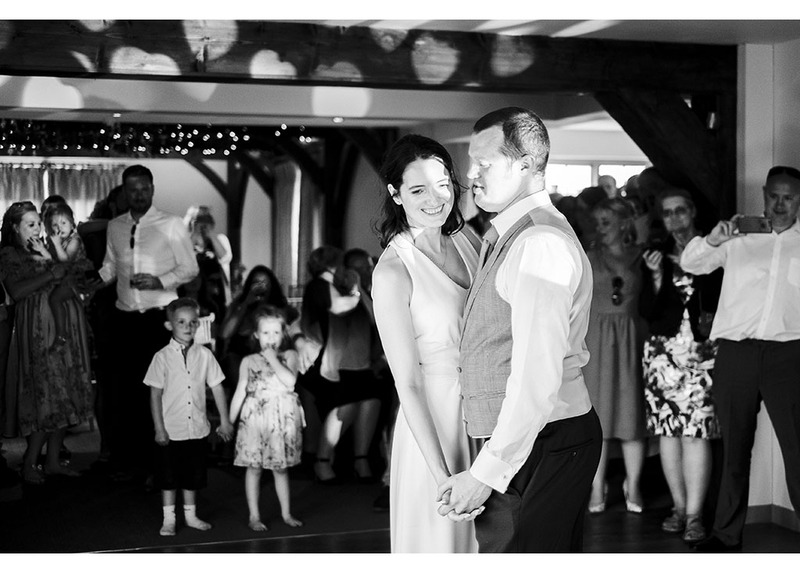 And today’s blog stars are a couple just like this, optimising everything that is relaxed and natural. 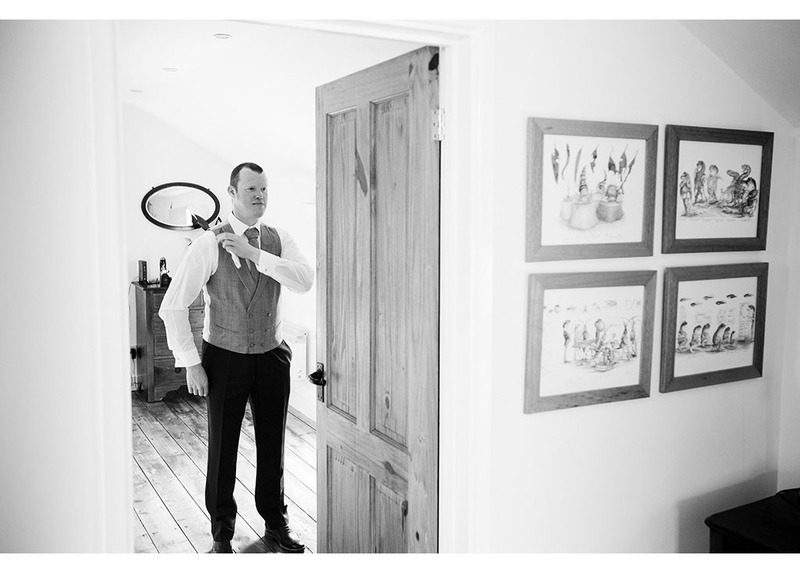 The day began with morning preparations taking place in the brand new bridal suite. 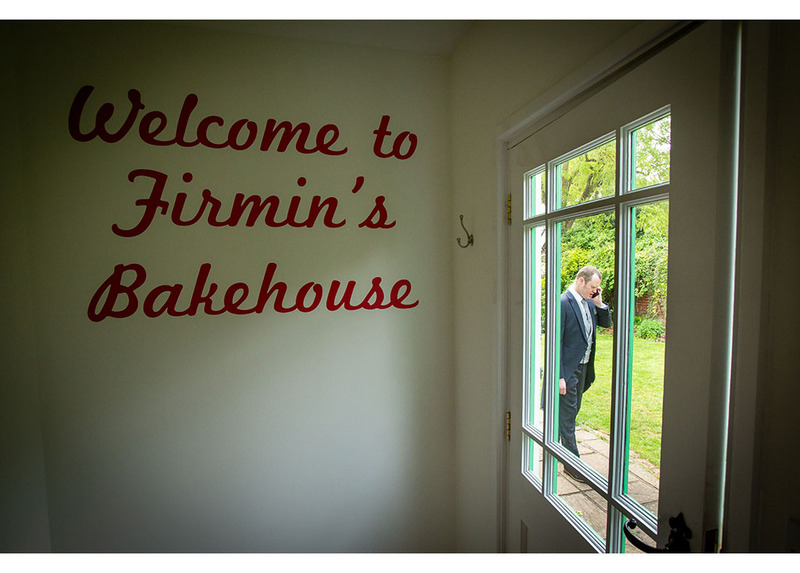 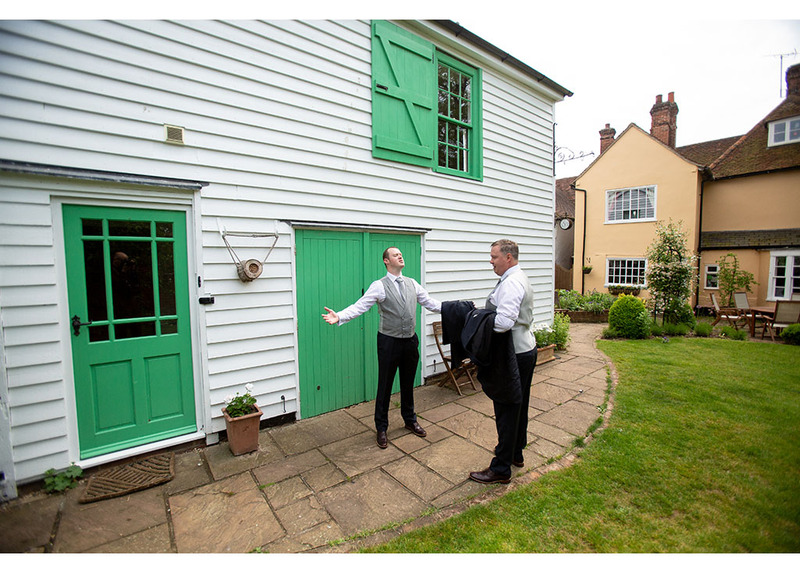 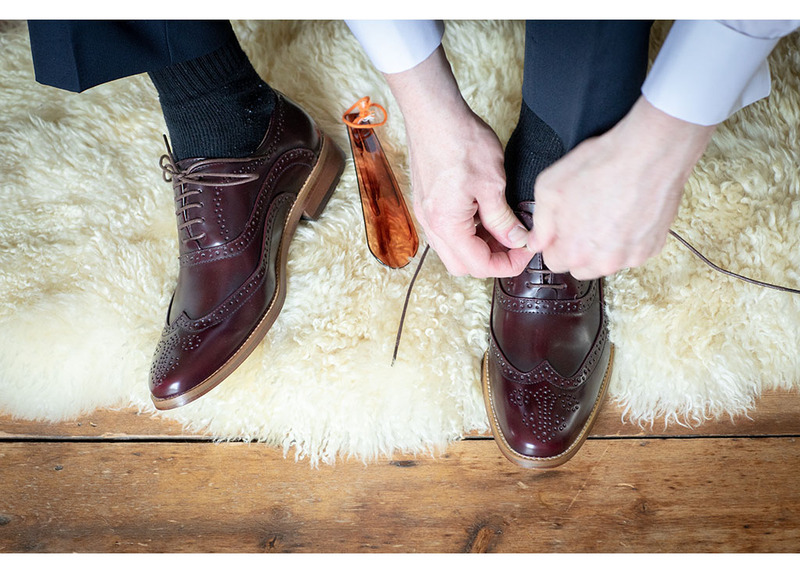 We were lucky enough to be invited to photograph this new room for their special launch. 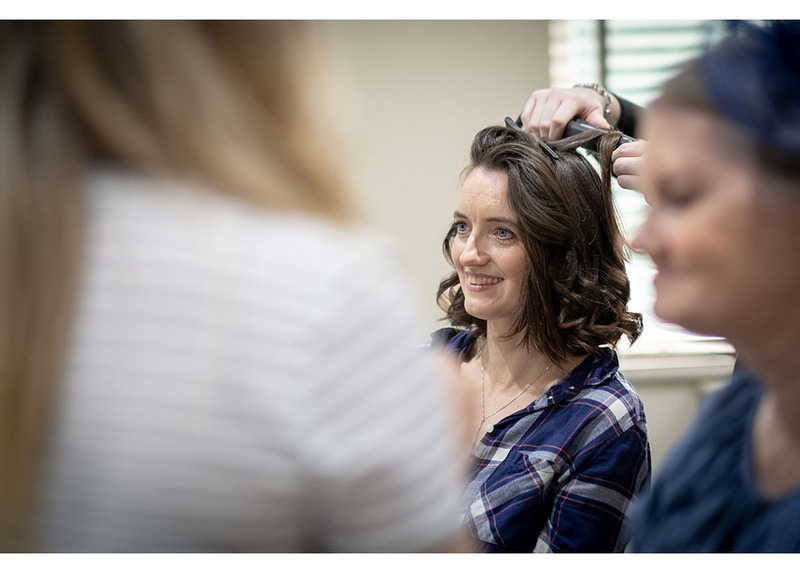 Being treated to this first look meant we already knew it was a beautiful light and airy room, perfect for make up artists, hairdressers and photographers alike! 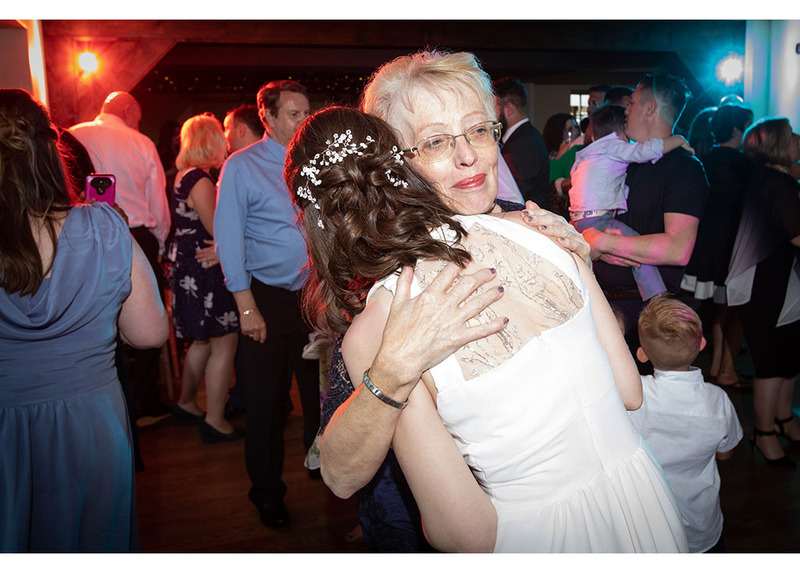 The mother of the bride handmade all the bridesmaids dresses and the bridal gown too. 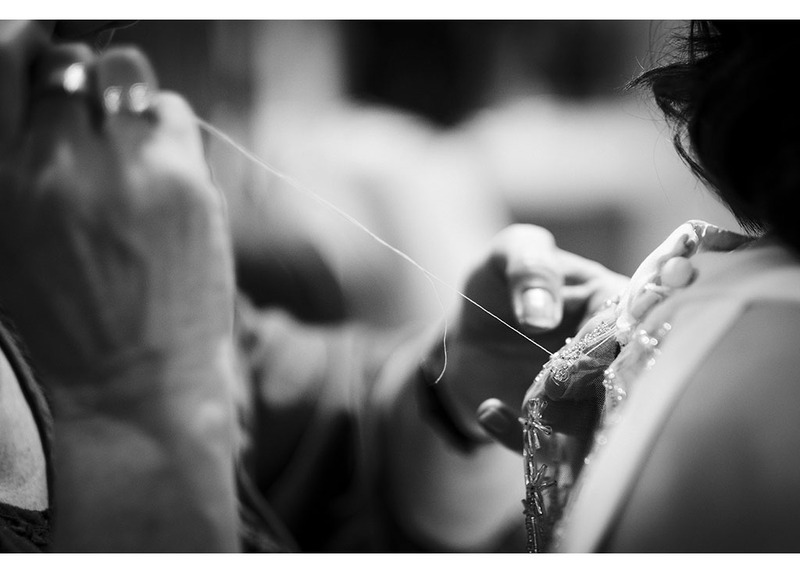 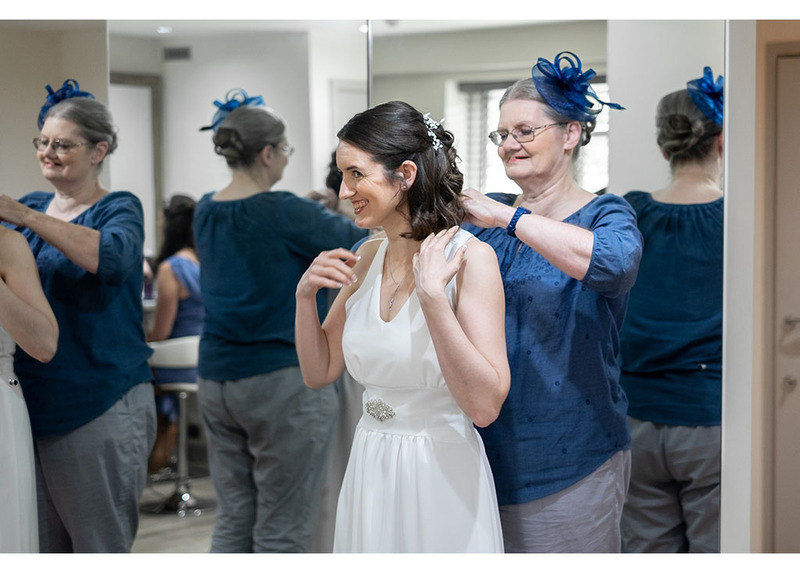 Why else would you get a mum sewing the back of the dress on the morning of her daughter’s wedding day? 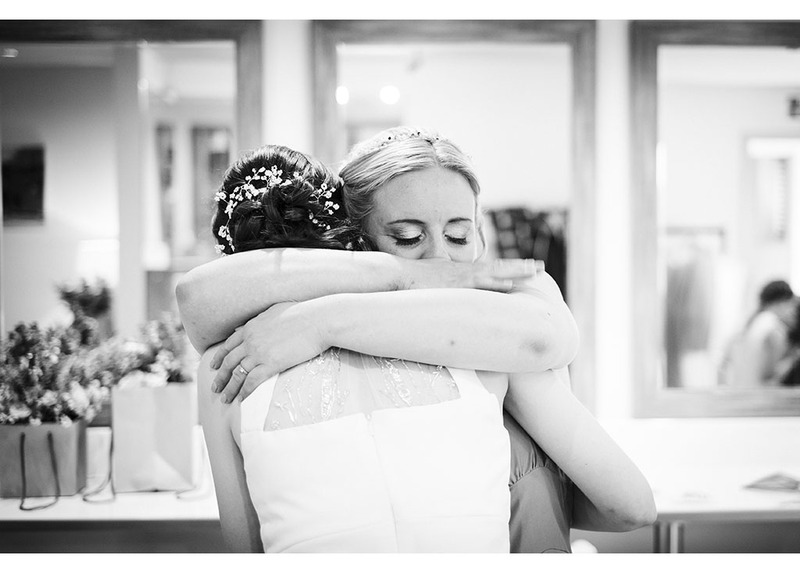 Such a lovely poignant moment that we know Yvonne will treasure for years to come. 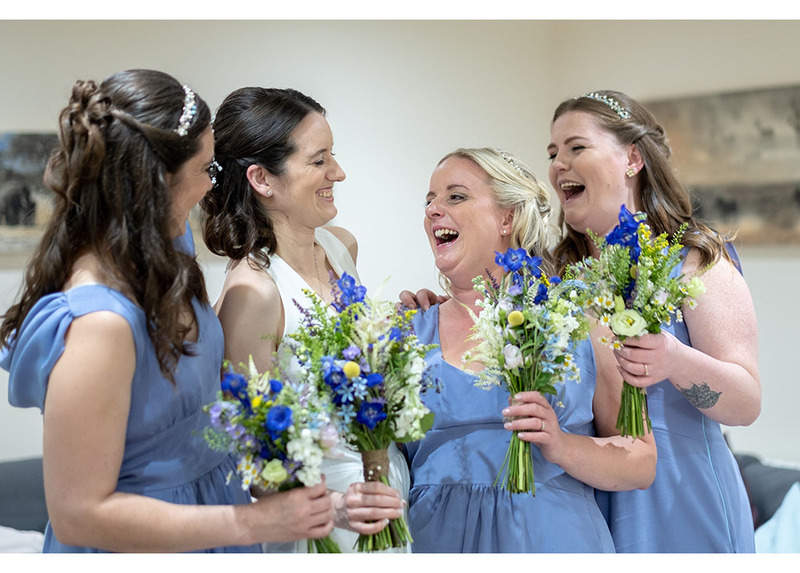 Faith in Flowers created all the flowers, the bridal and bridesmaids bouquets, the groomsmen button holes and the wonderful table setting flowers too. 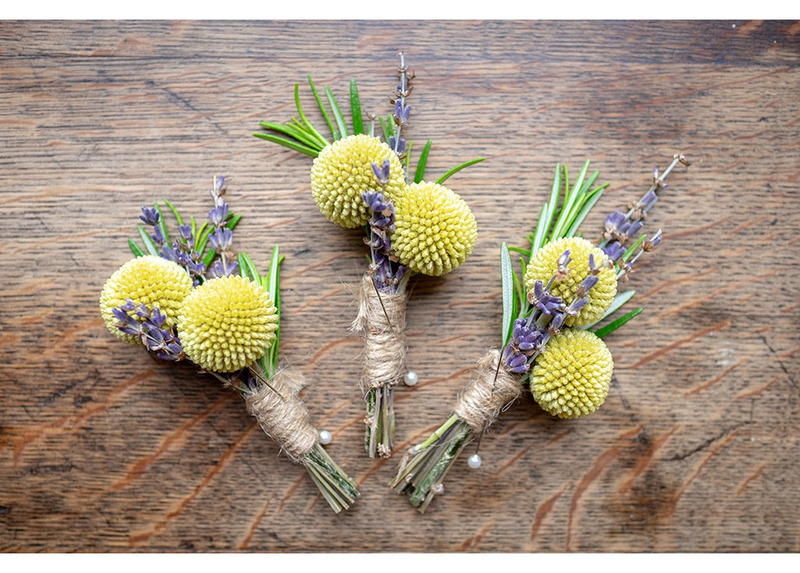 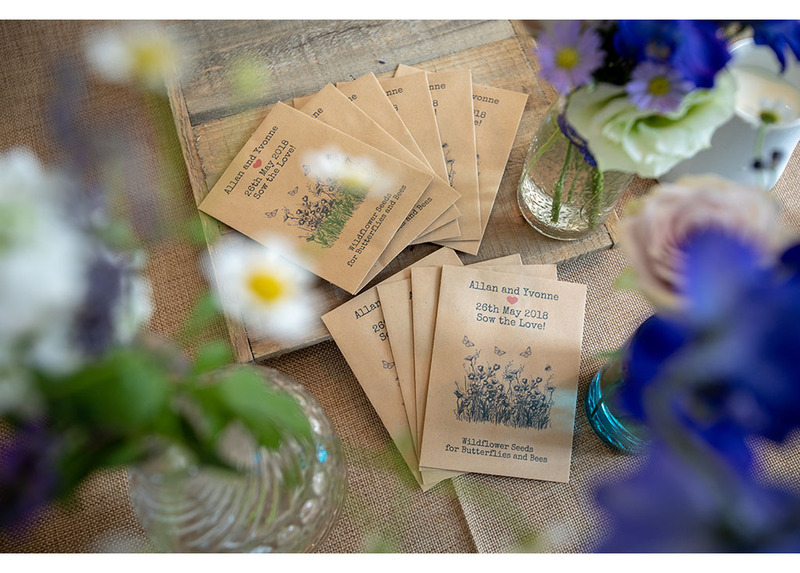 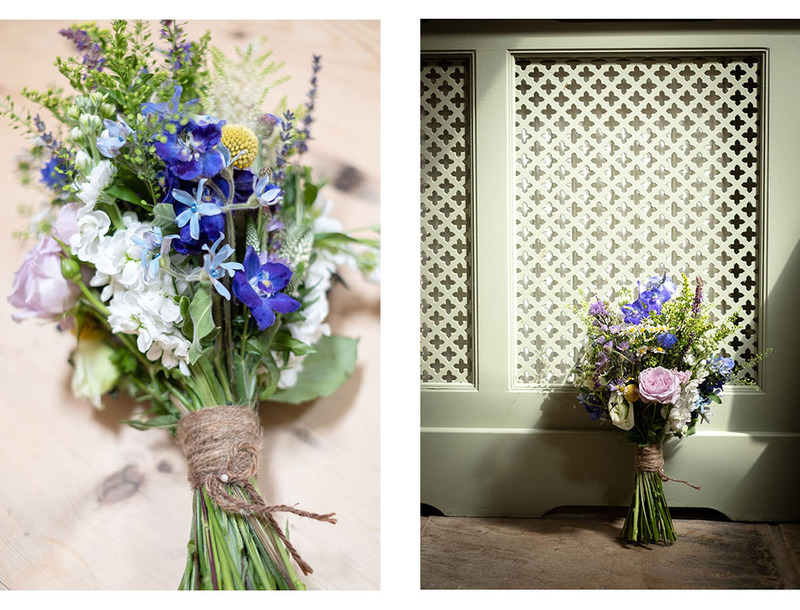 The naturalistic rustic styled designs suited the venue and the couple perfectly. 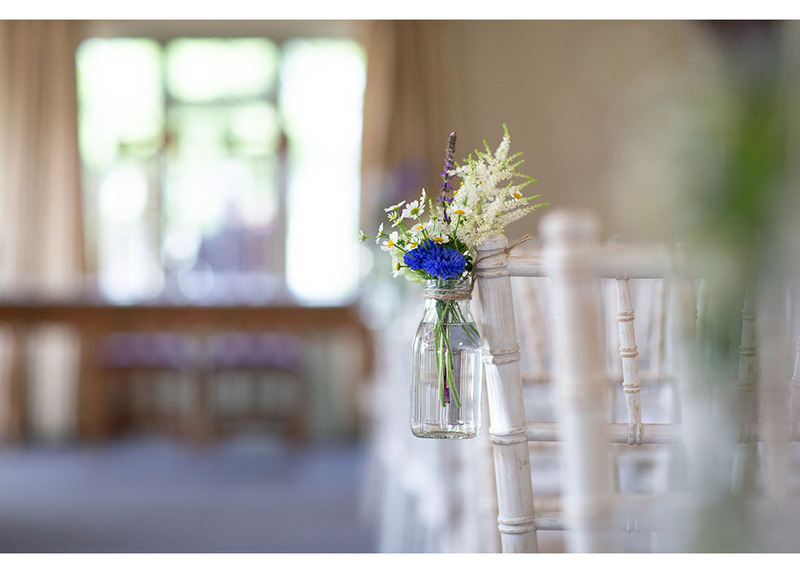 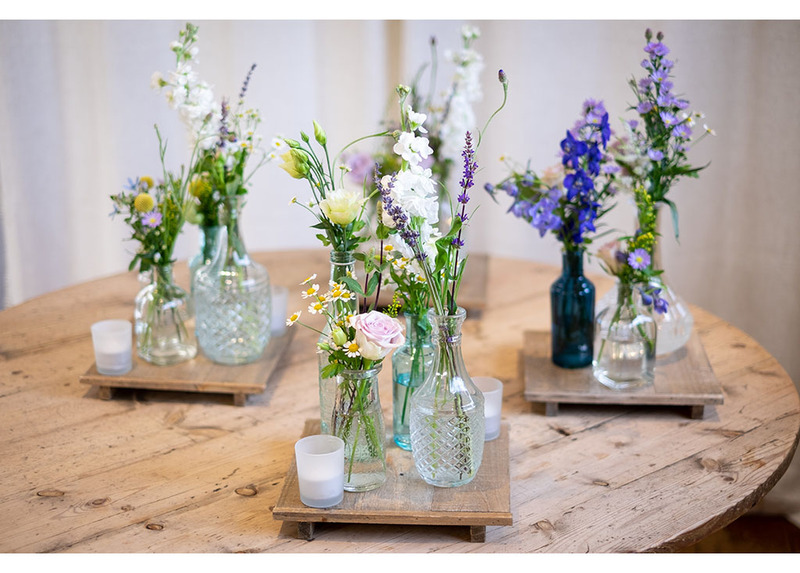 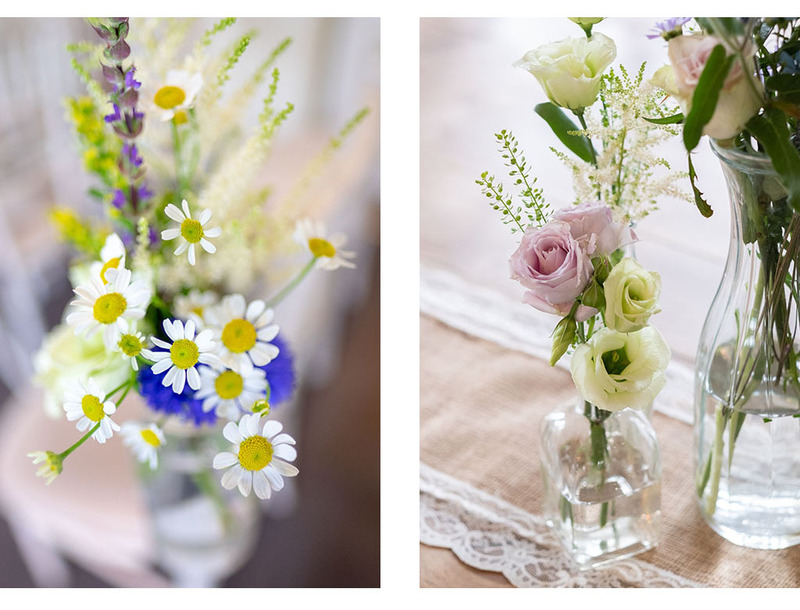 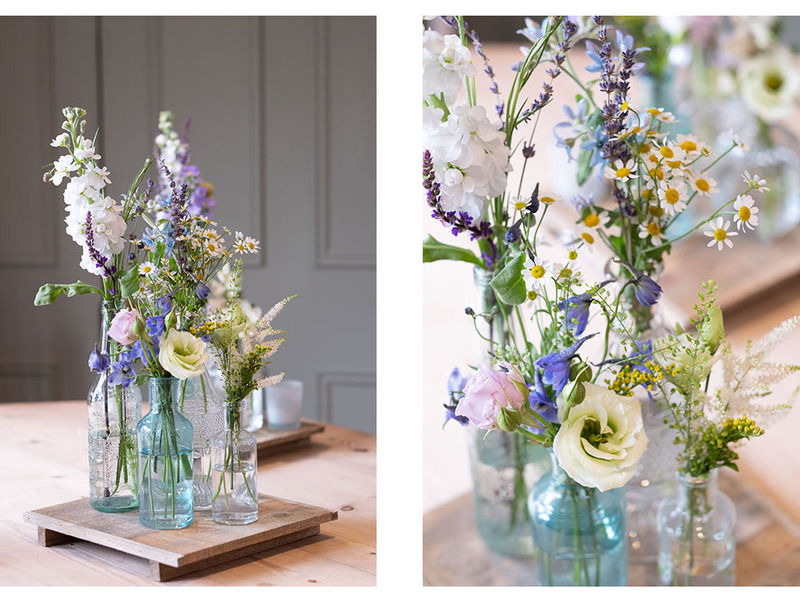 We loved the assortment of vintage glass bottles and vases on the tables. 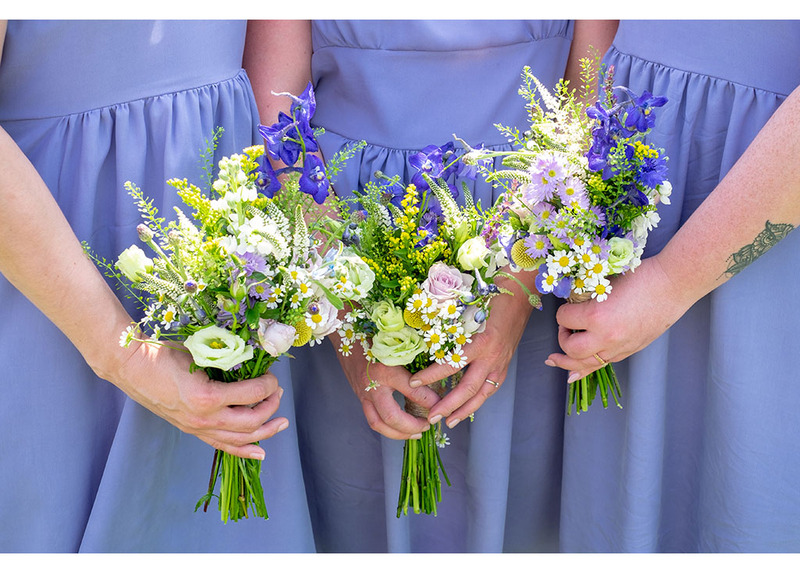 The button holes were again rustic themed but with a distinctly unusual edge and the bouquets were fabulous. 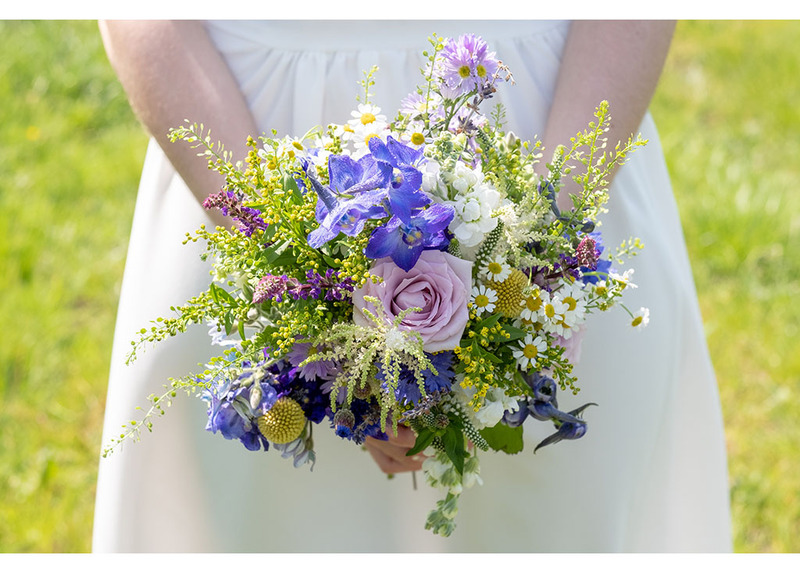 The bouquets were natural and romantic and suited the wild beauty of The Compasses at Pattiswick and its surroundings perfectly. 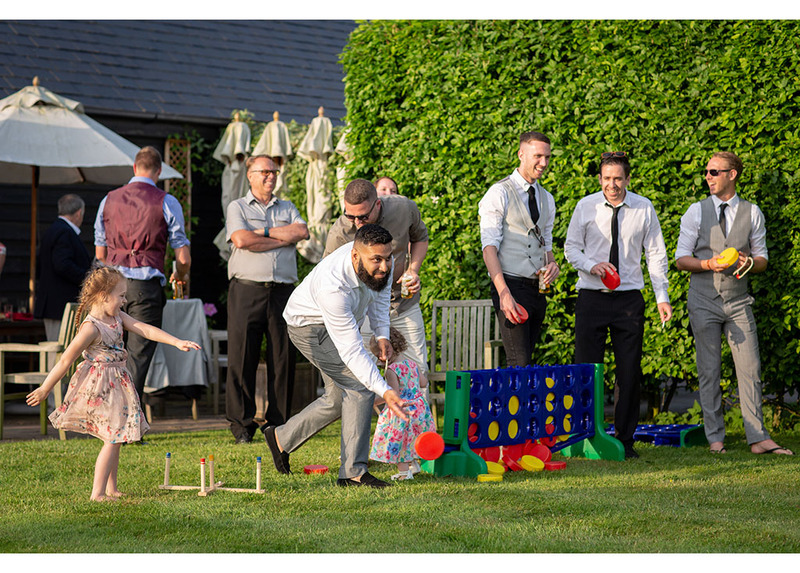 Following a small intimate ceremony the guests enjoyed garden games on the lawn bathed in sunshine. 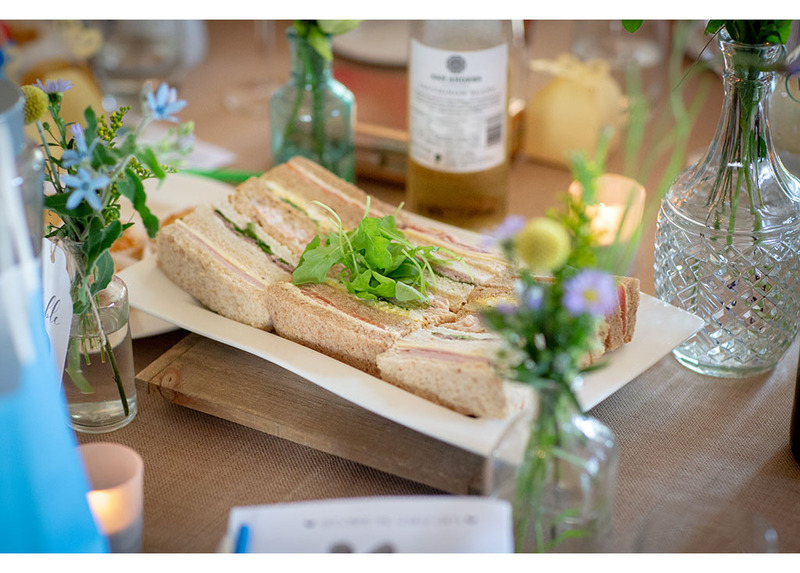 In keeping with the natural relaxed theme the couple opted for an afternoon tea with lots of sandwiches, cakes and pots of tea. 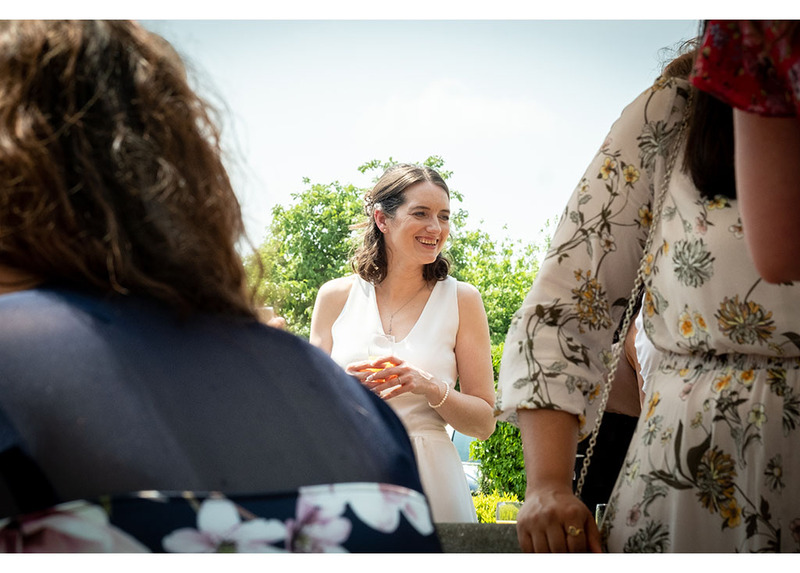 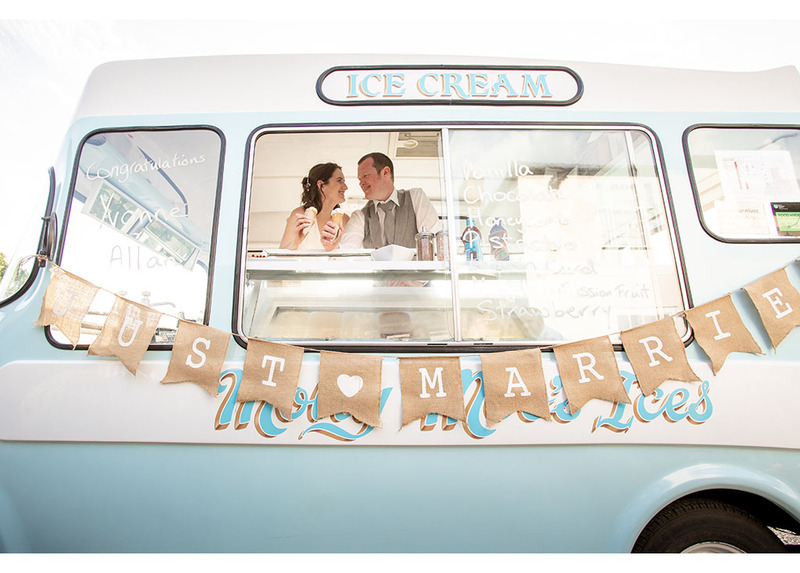 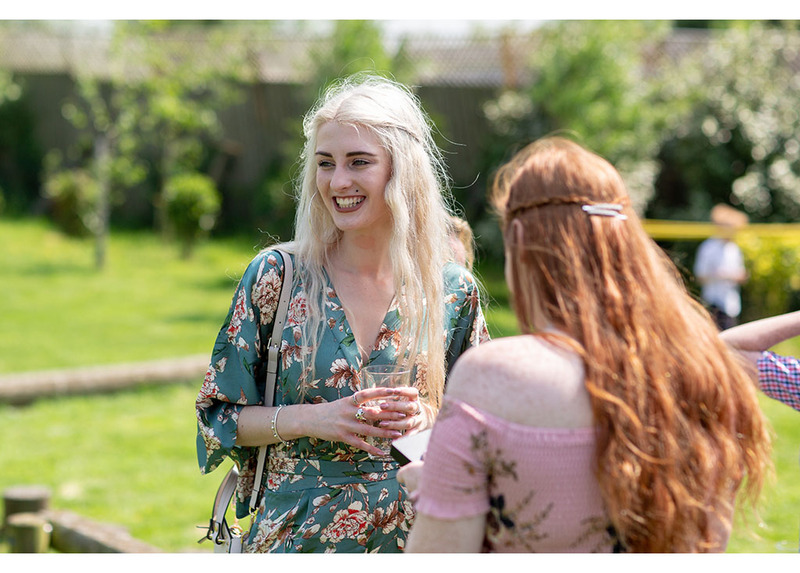 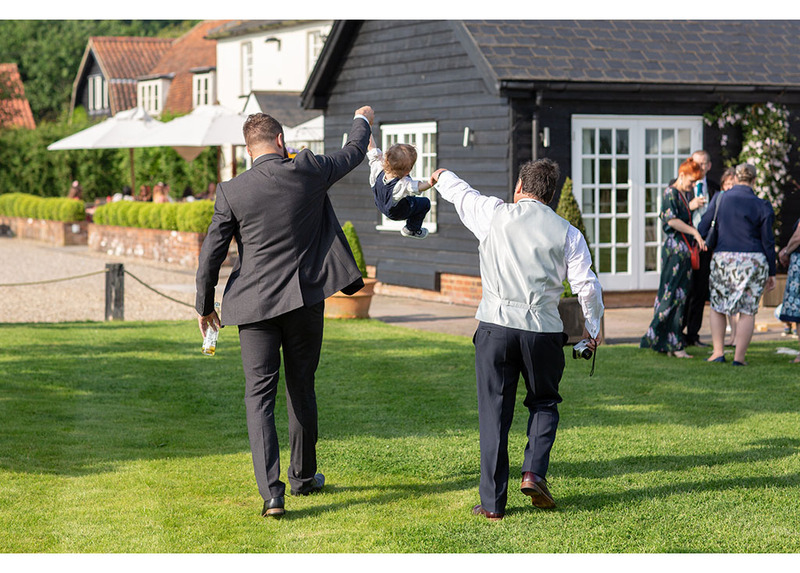 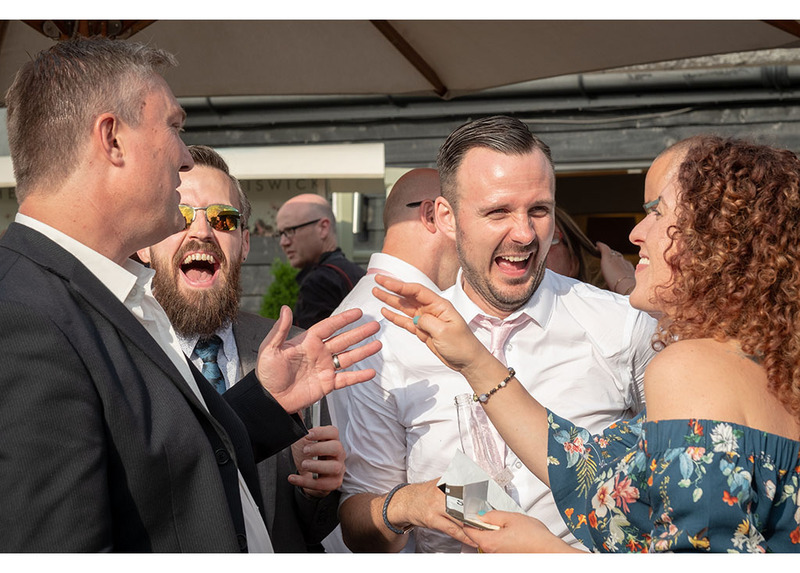 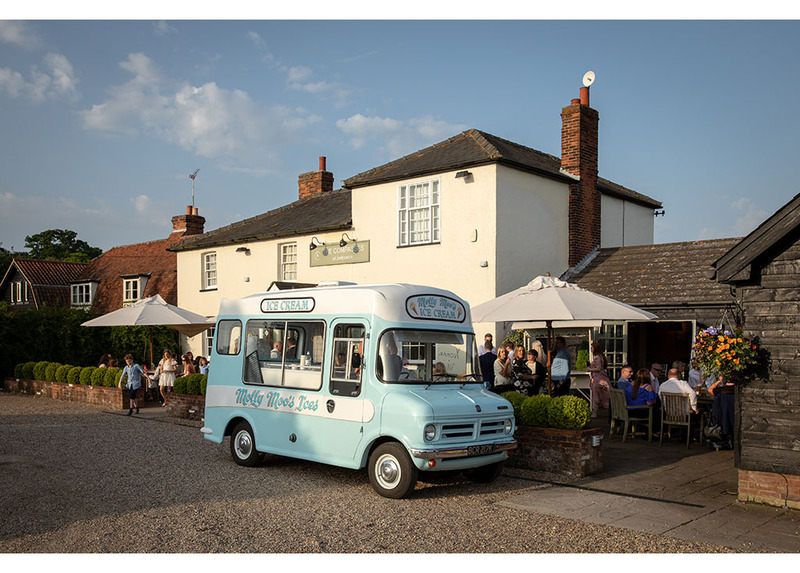 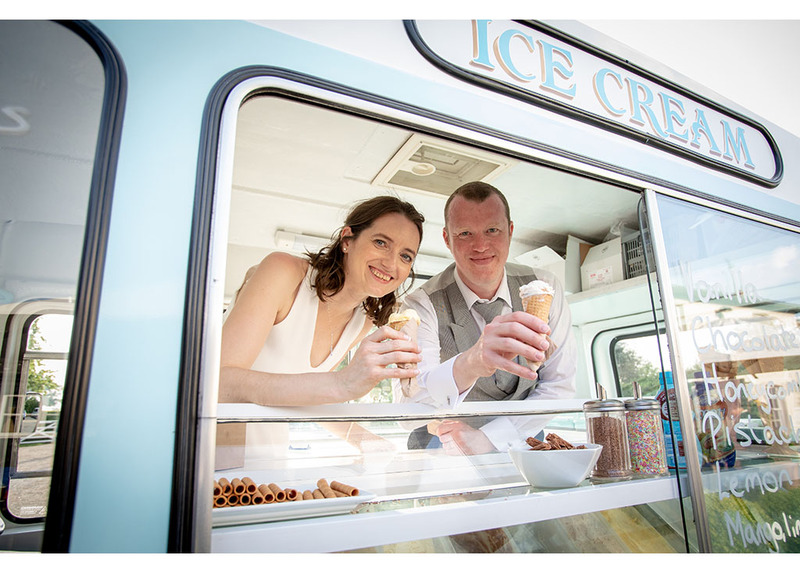 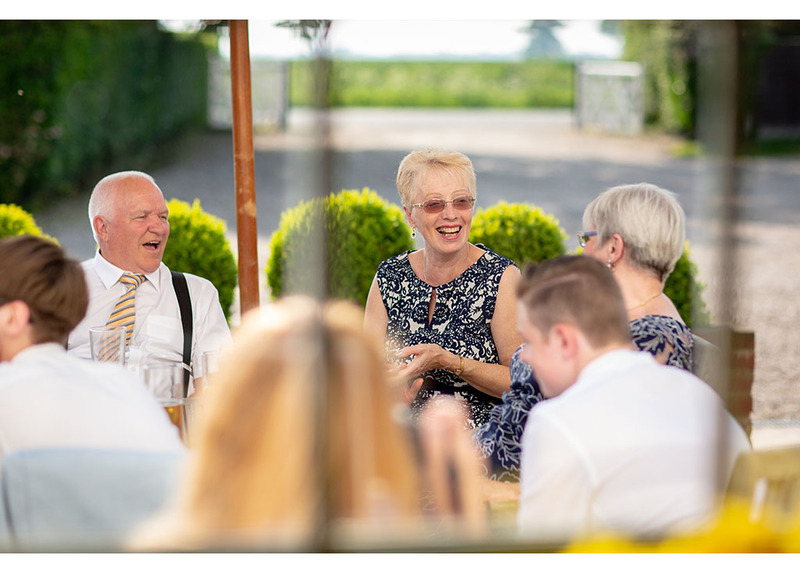 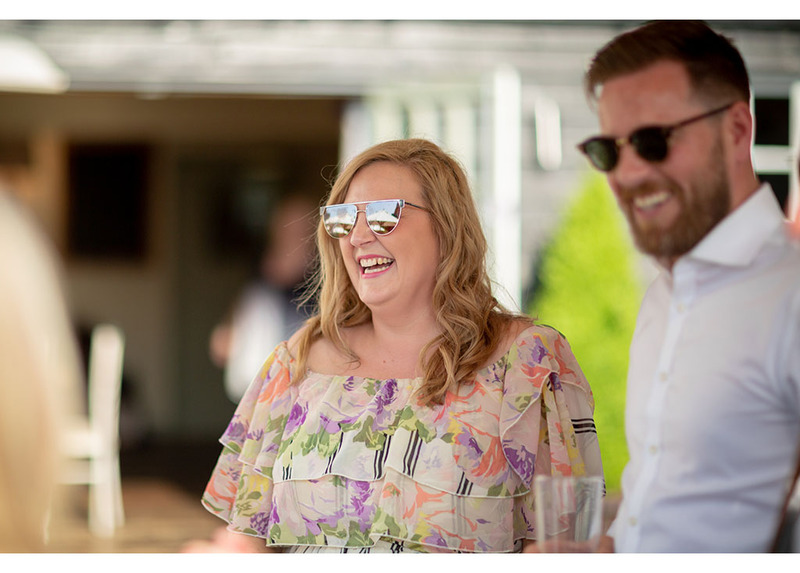 After the speeches, always a favourite part of the day for us, guests again enjoyed the outside space and they were treated to the arrival of a vintage ice cream van. 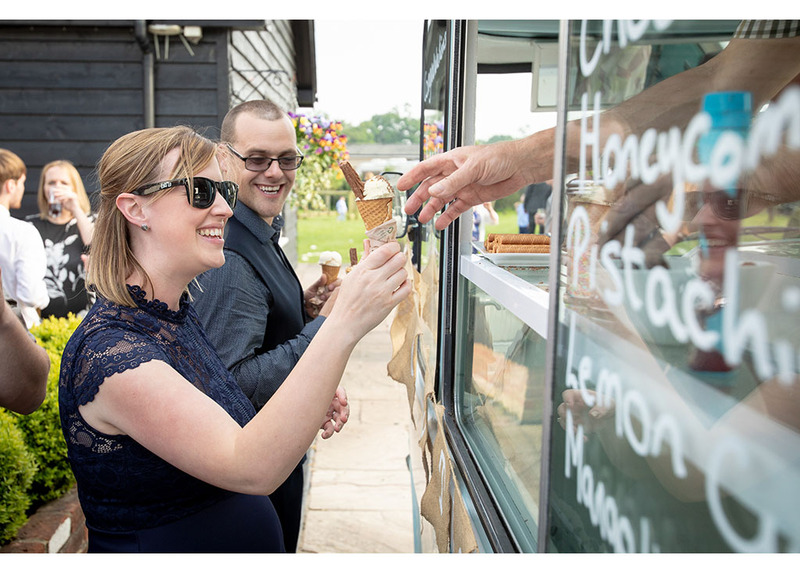 The couple chose 7 different flavoured ice creams and from our own taste testing experiment we can whole heartedly vouch for possibly the most delicious ice cream we have ever tasted. 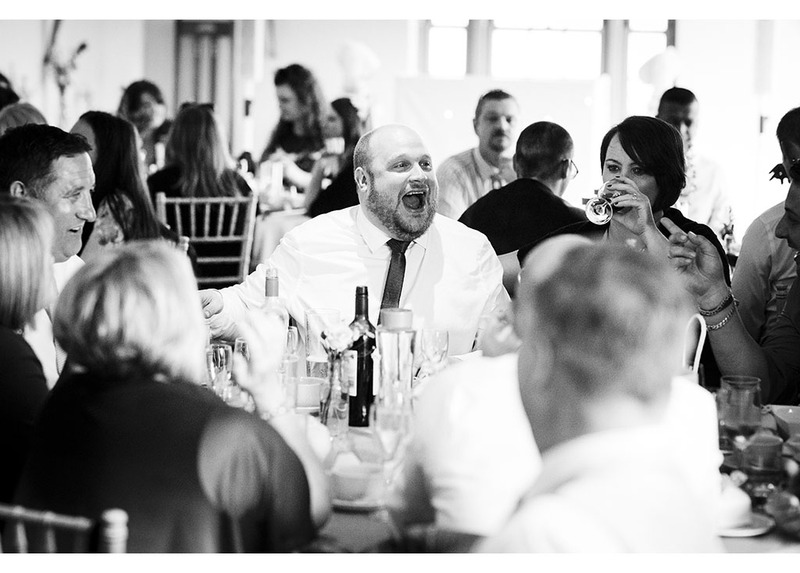 The honeycomb was a definite winner! 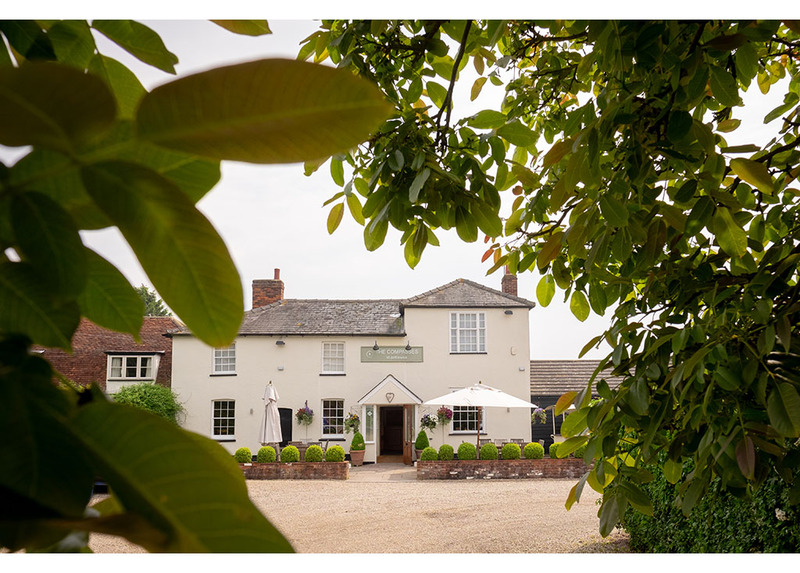 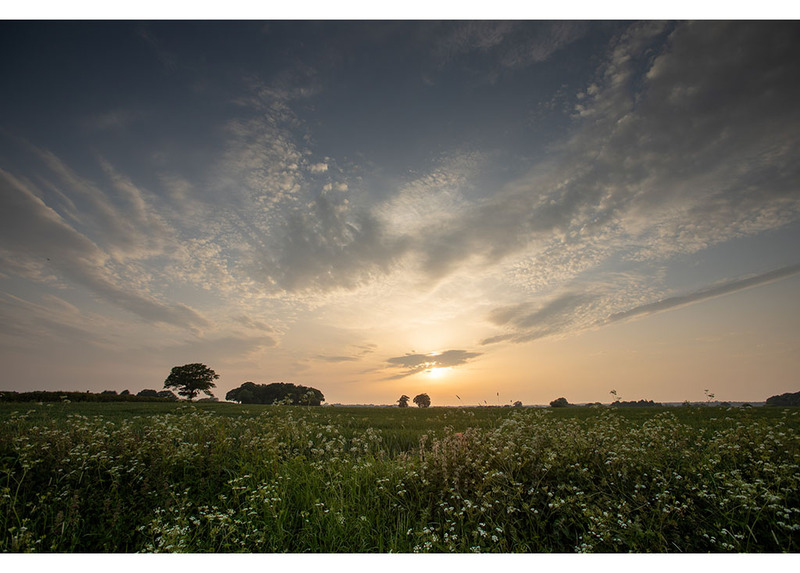 The surroundings at The Compasses at Pattiswick are picture perfect and really do suit our style of photography. 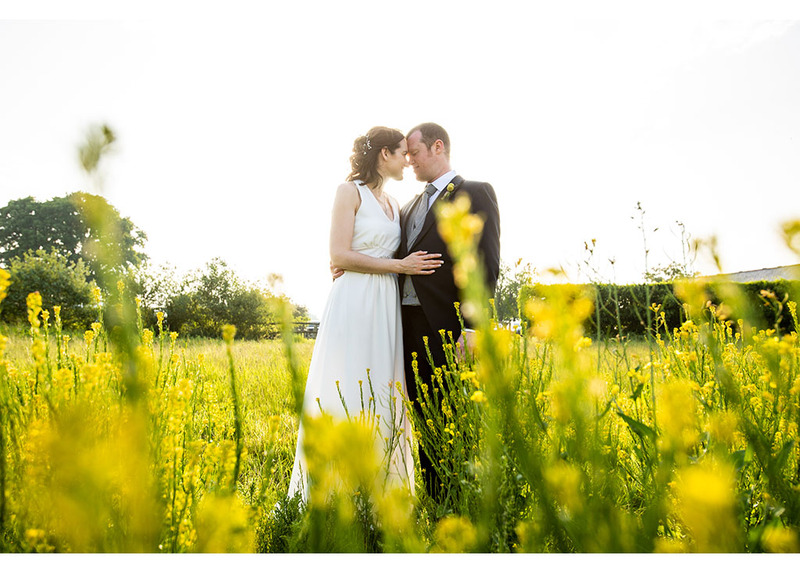 There are fields, footpaths and trees that are all becoming firm favourite spots for both us and our couples alike. 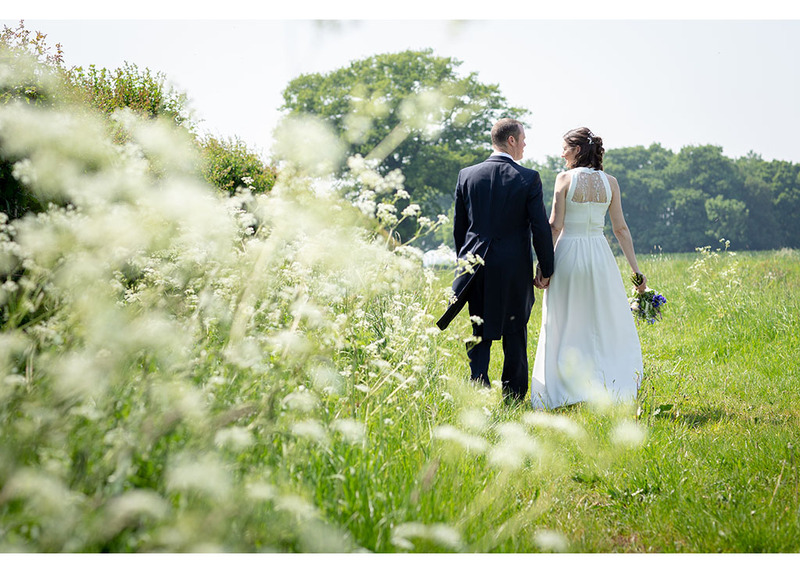 And Yvonne and Allan were also treated to hedgerows and verges brimming full of tall wispy cow parsley. 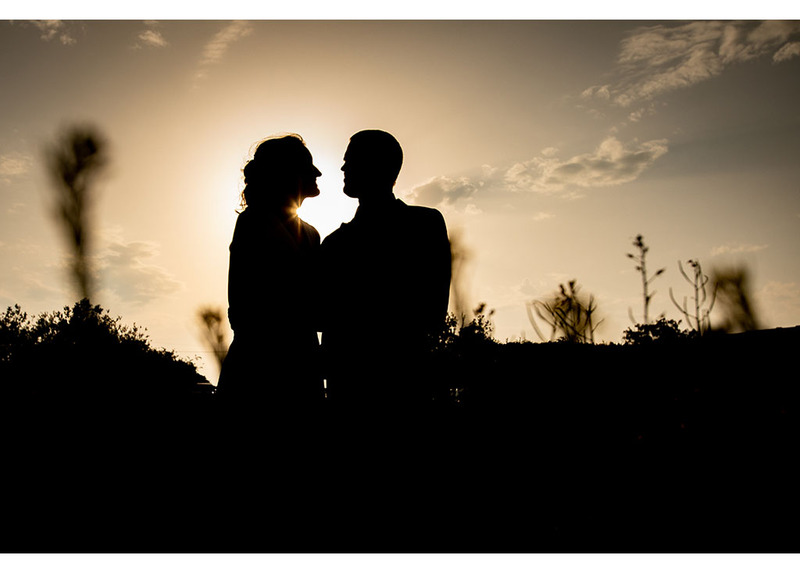 We couldn’t have asked for a more romantic scene! 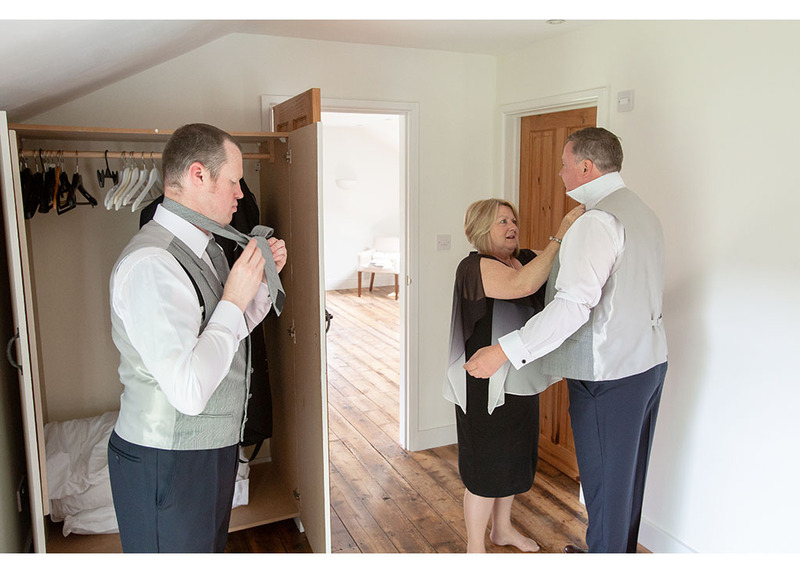 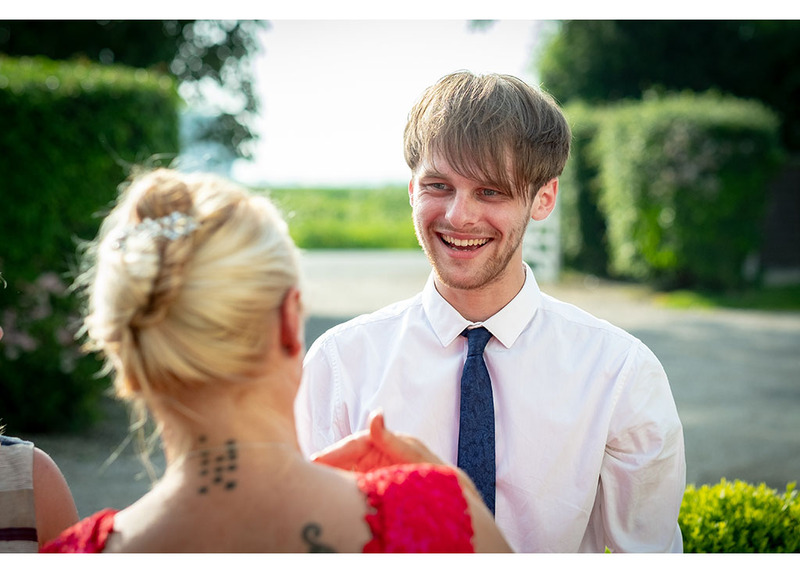 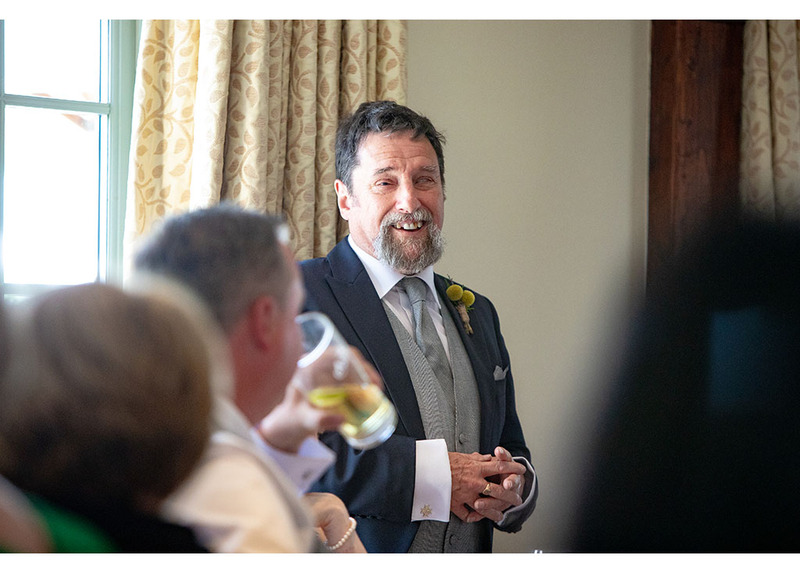 Yvonne & Allan, thank you for inviting us to be a part of your special and we wish you the happiest of futures together. 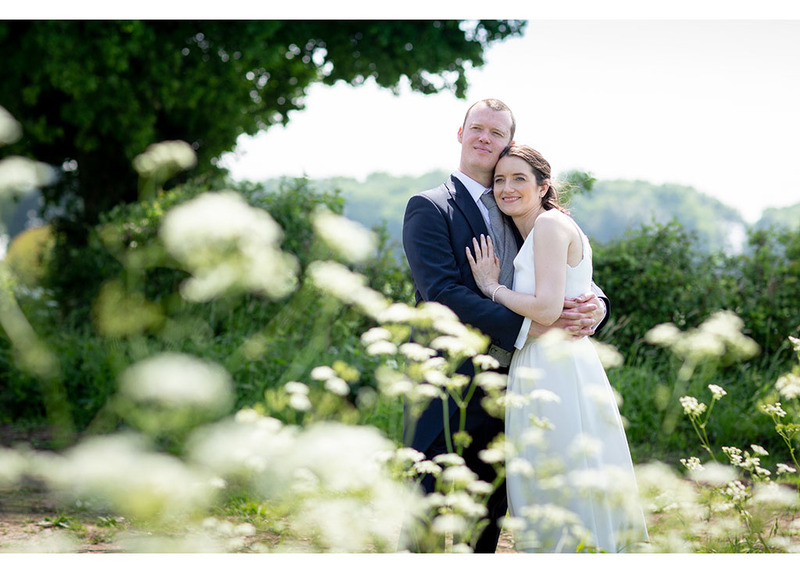 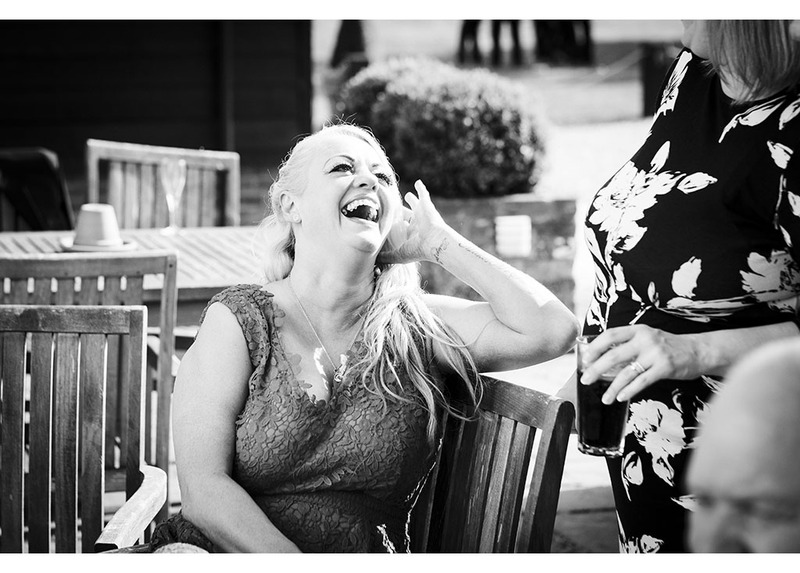 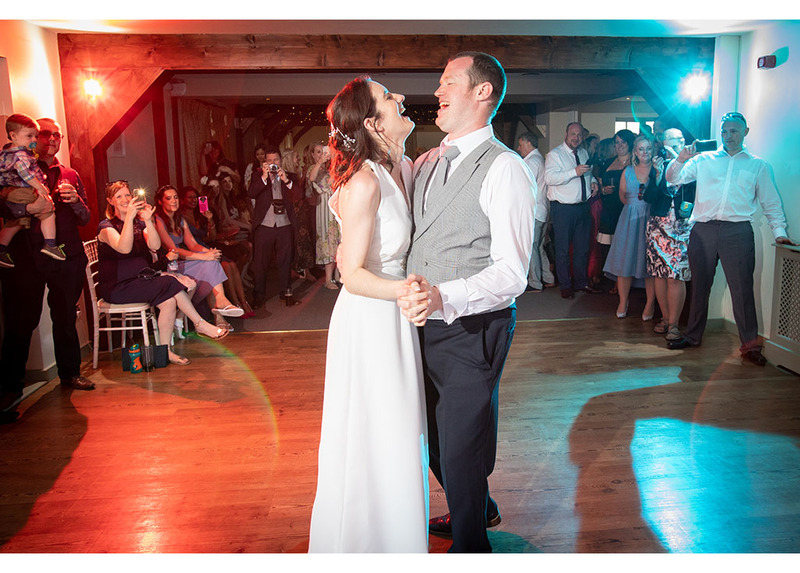 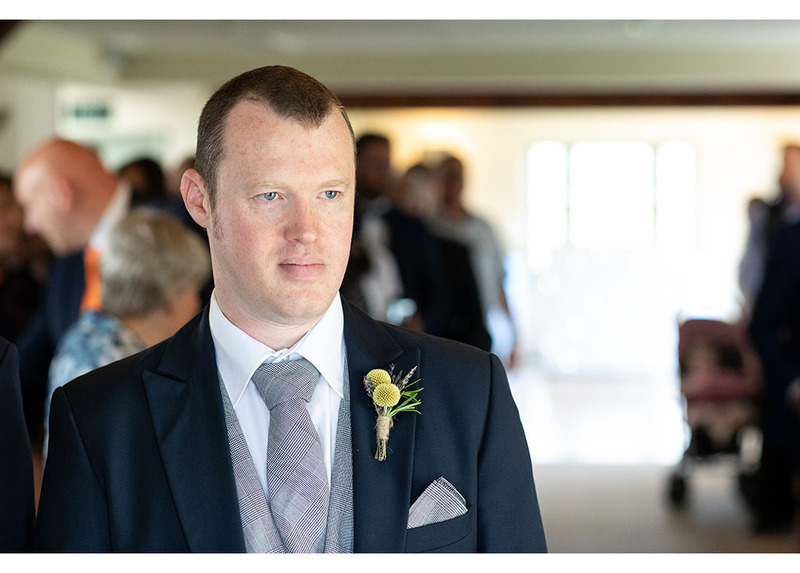 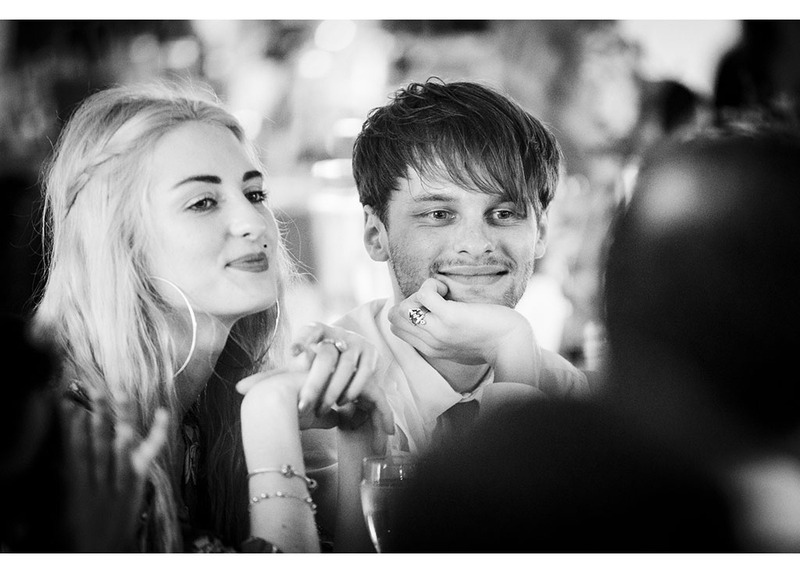 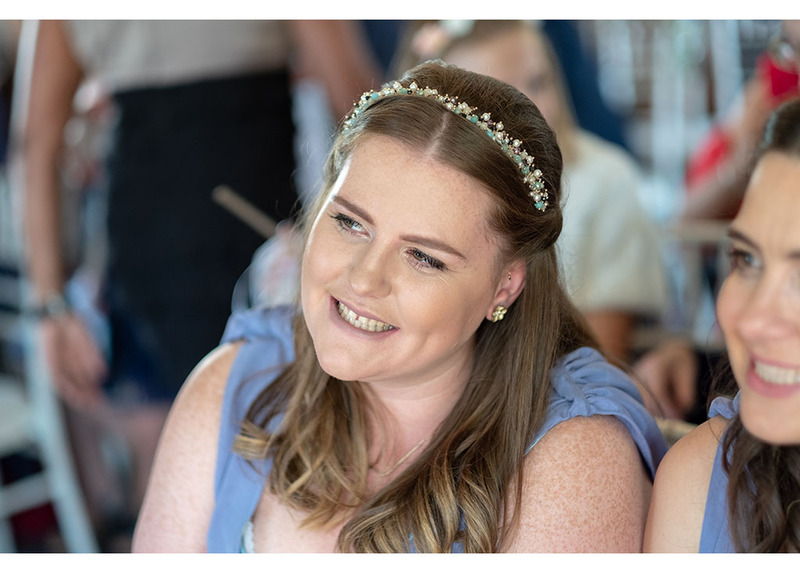 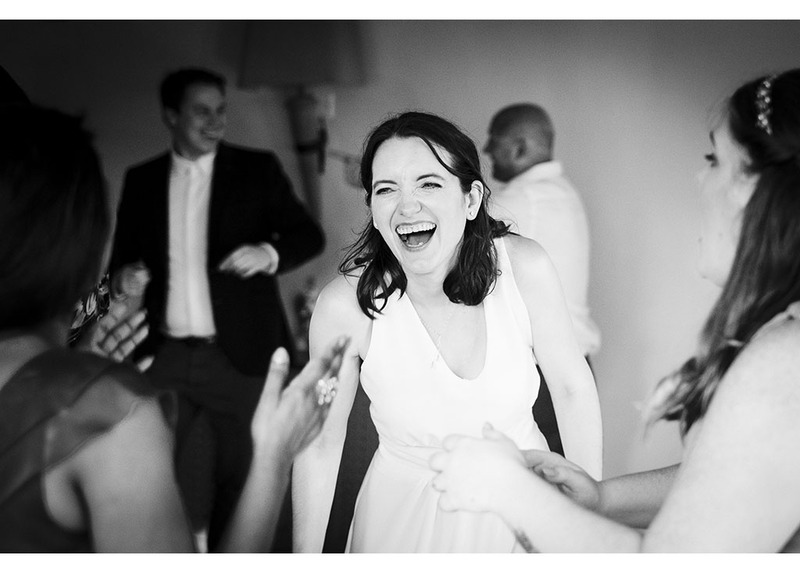 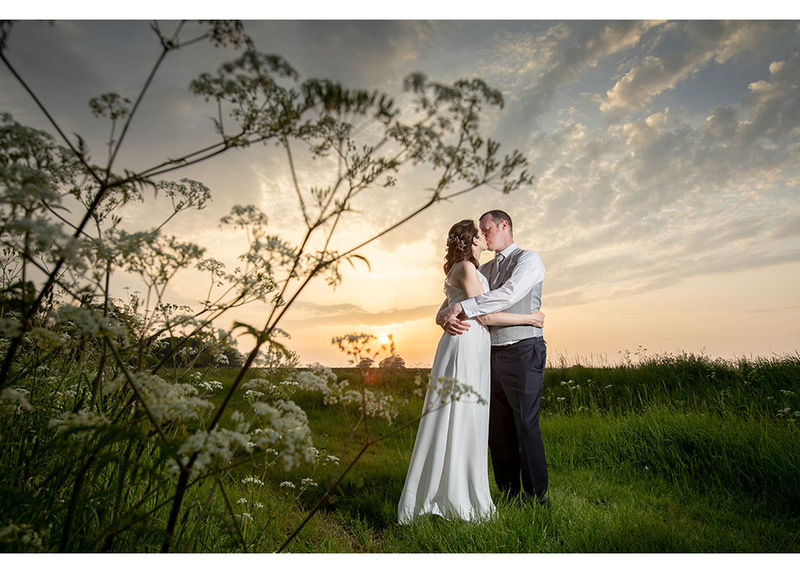 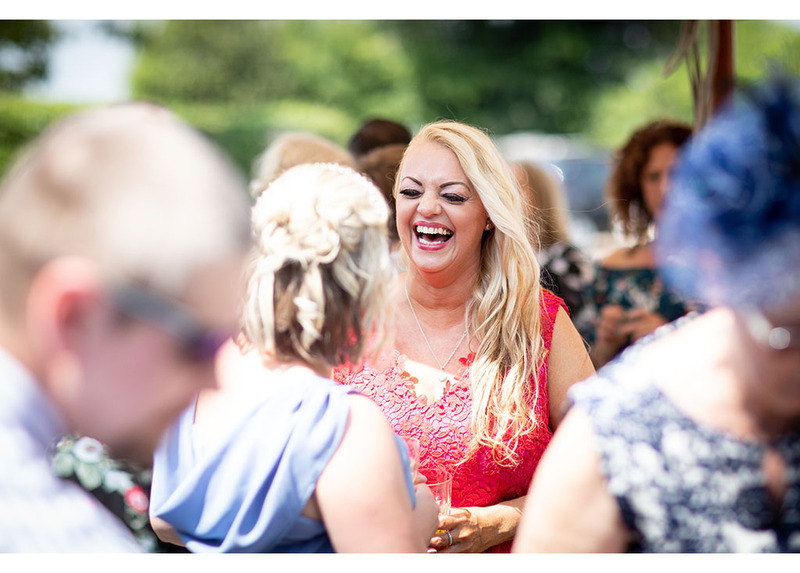 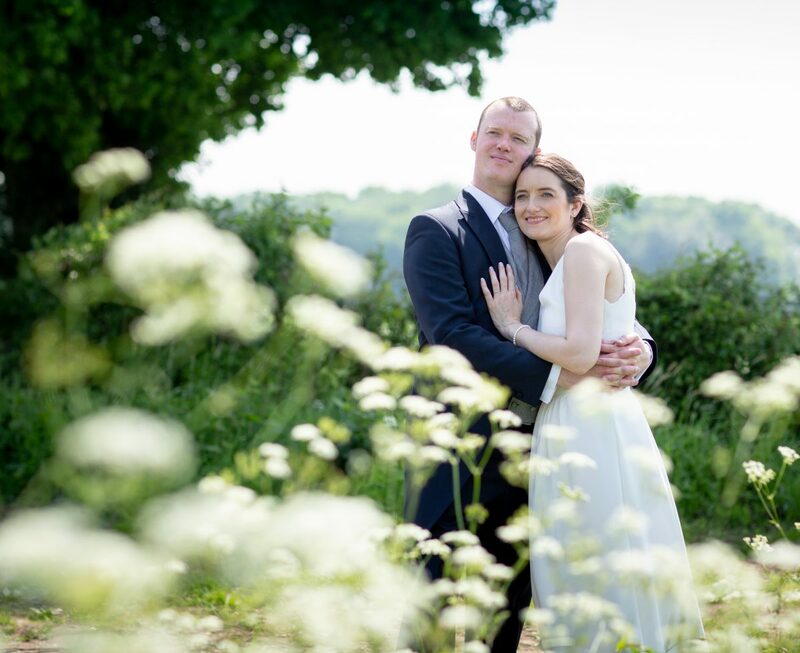 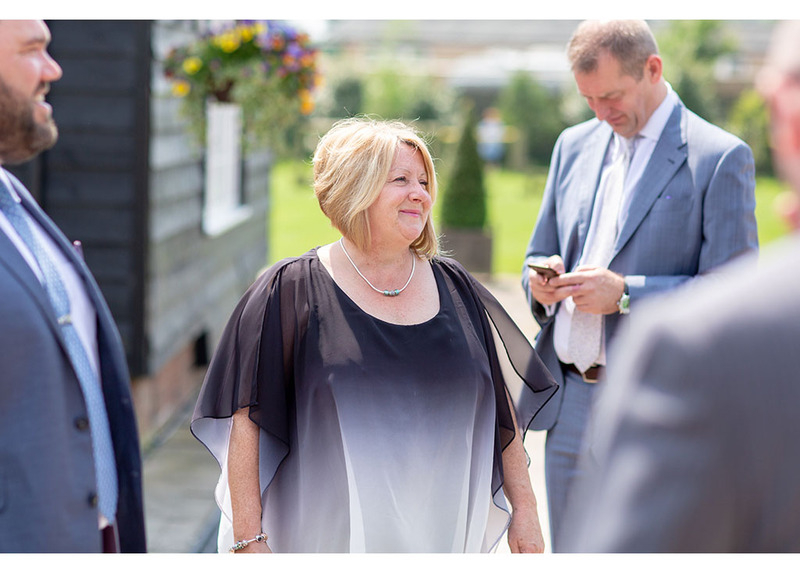 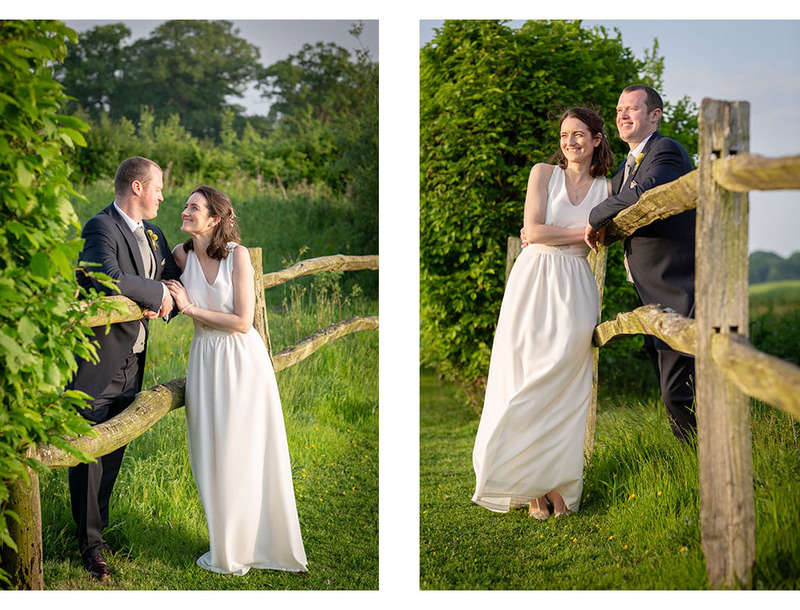 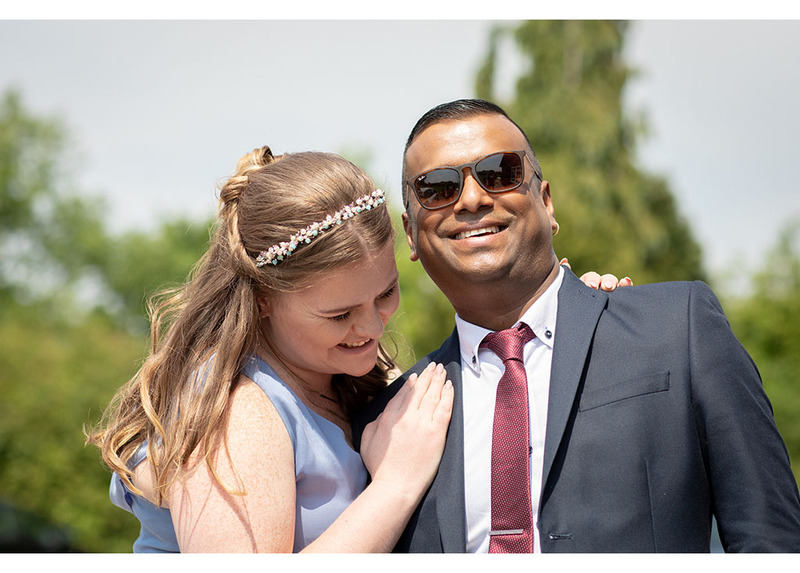 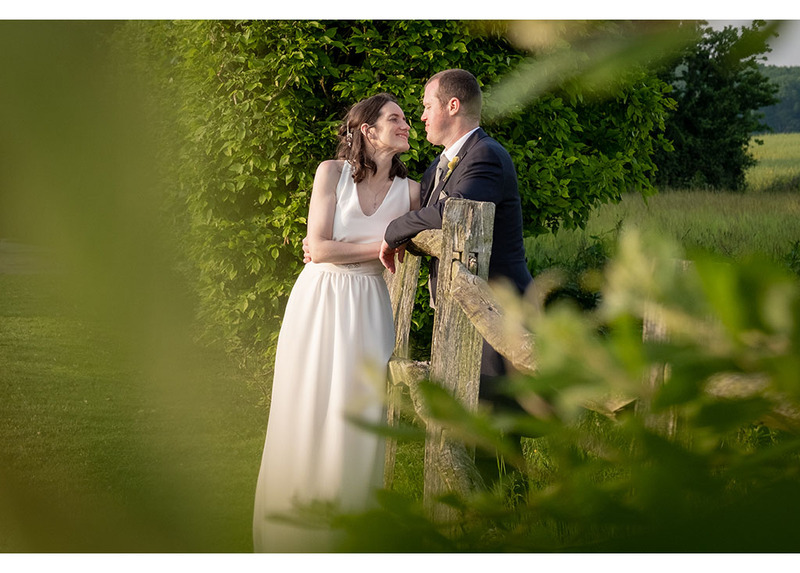 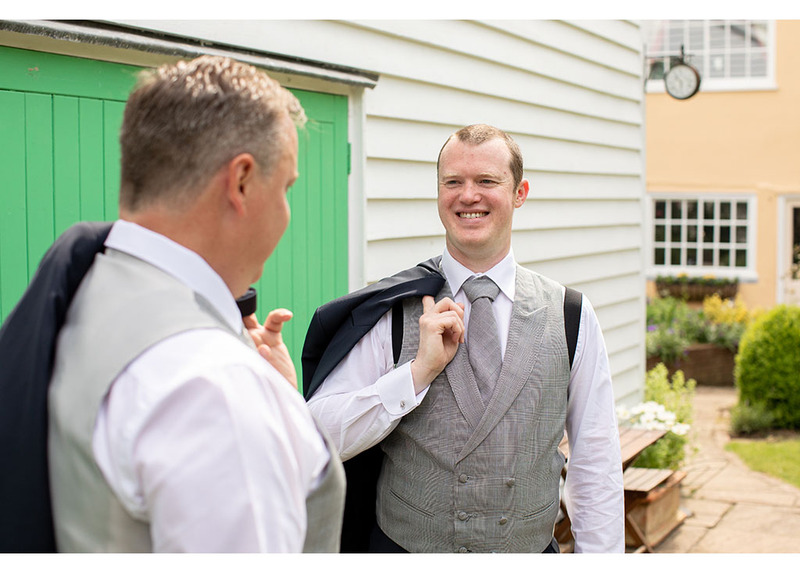 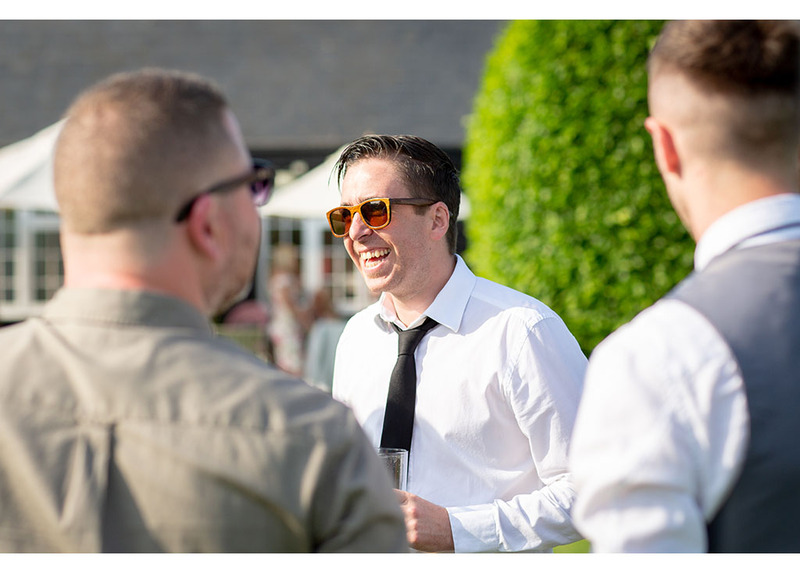 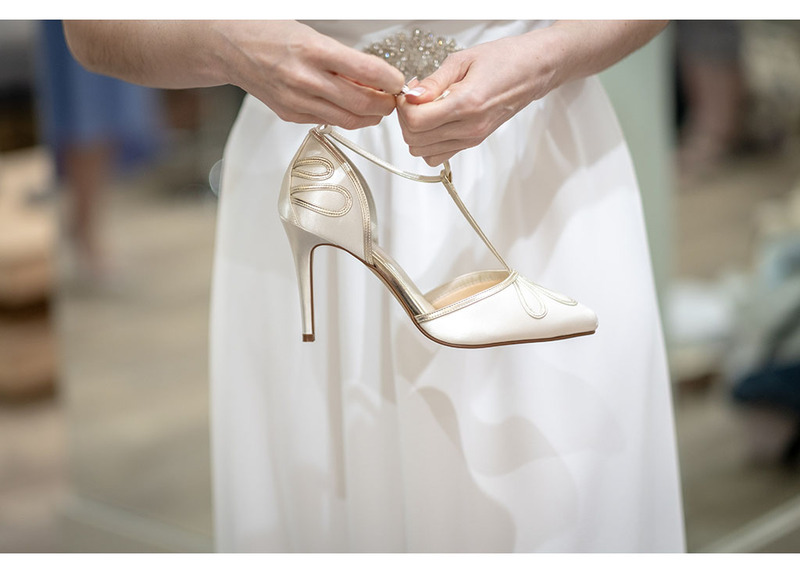 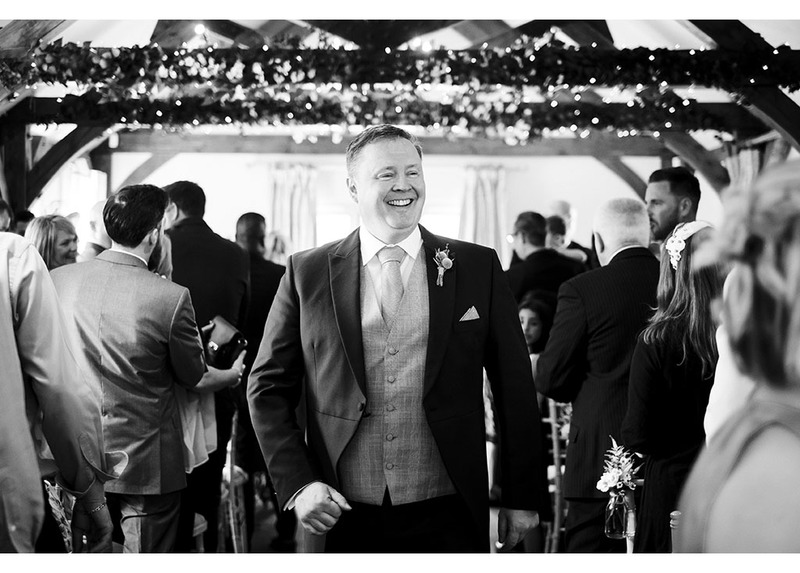 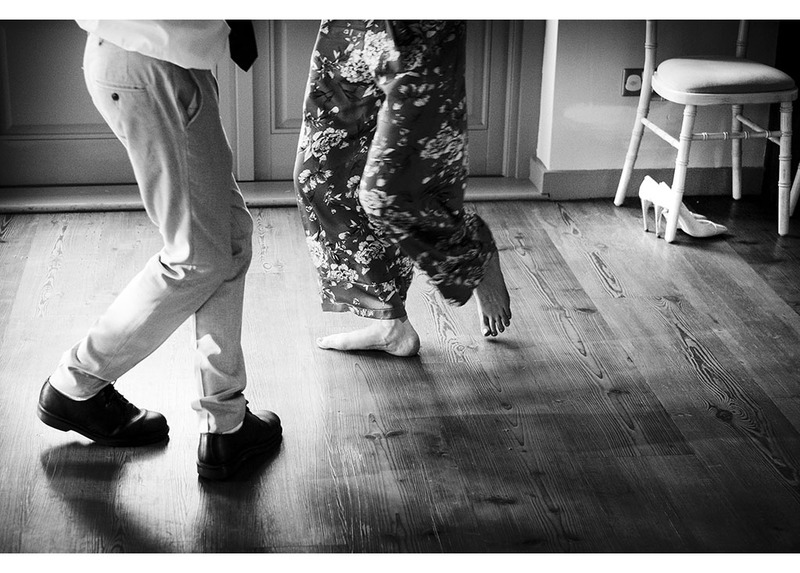 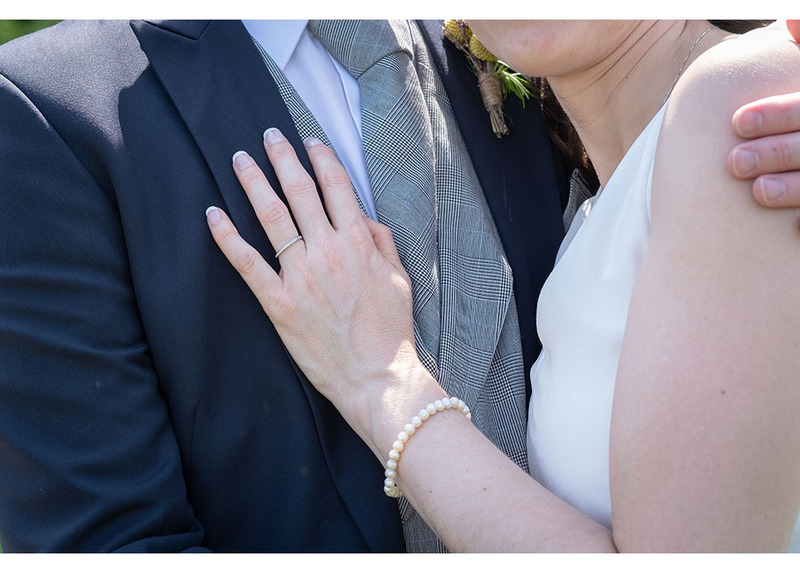 Here are a selection of some of our favourite photographs from their big day. 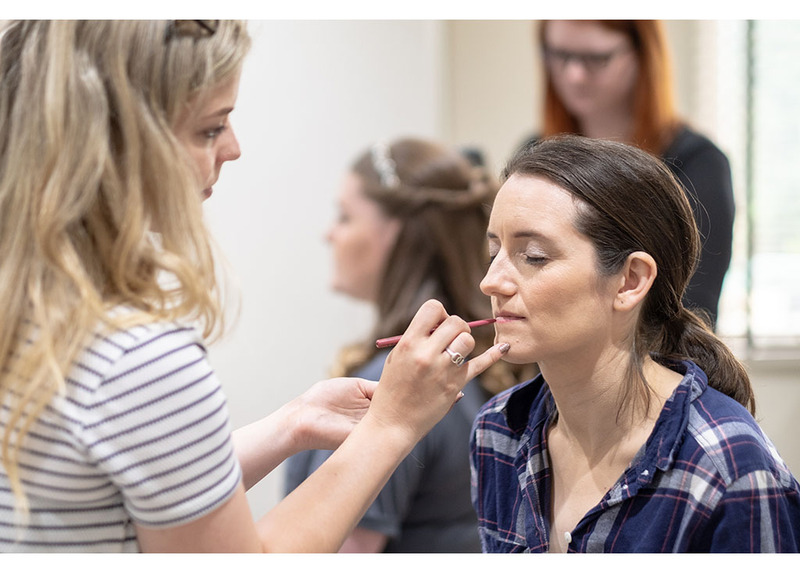 Make up artist Alice Wotton. 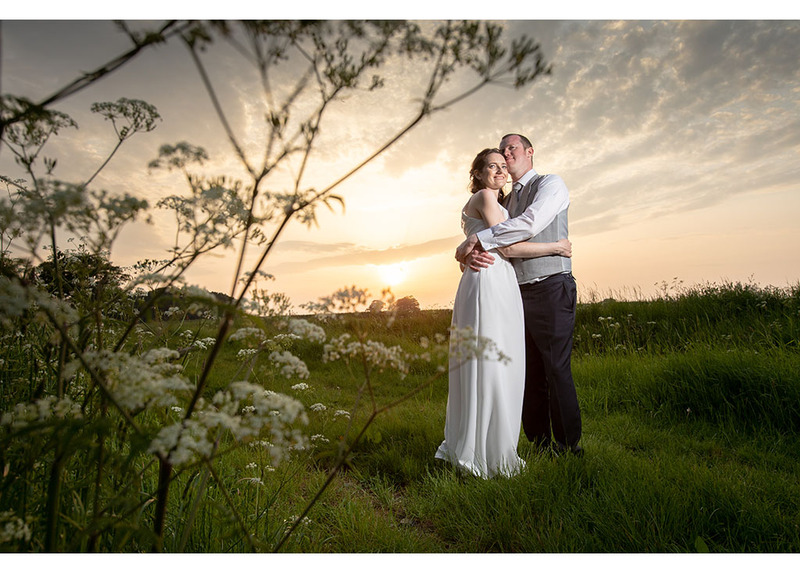 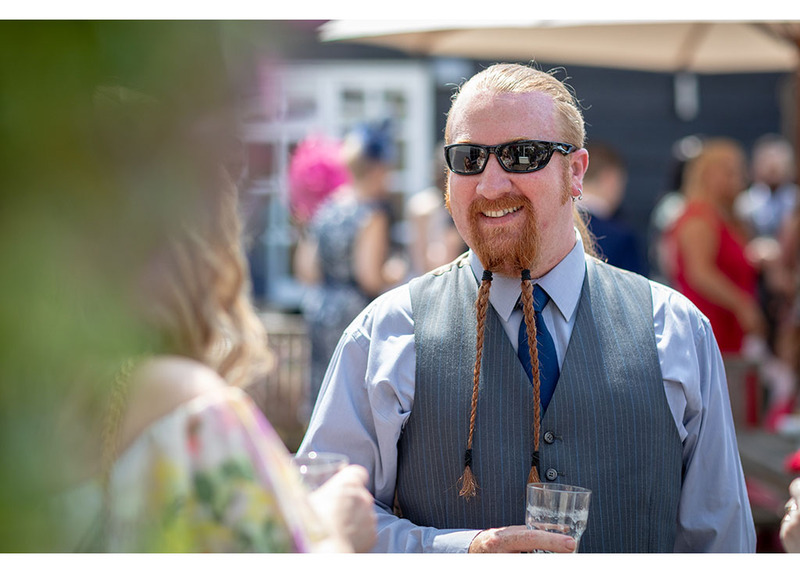 Category: alternative bride, Alternative weddings, Chelmsford wedding photographer, documentary wedding photography, Essex wedding photographer, Essex wedding photography, essex wedding venue, Essex weddings, natural relaxed weddings, natural wedding photography, reportage wedding photography, Summer Weddings, The Compasses at Pattiswick weddings, wedding photographer essex, Wedding Photography.